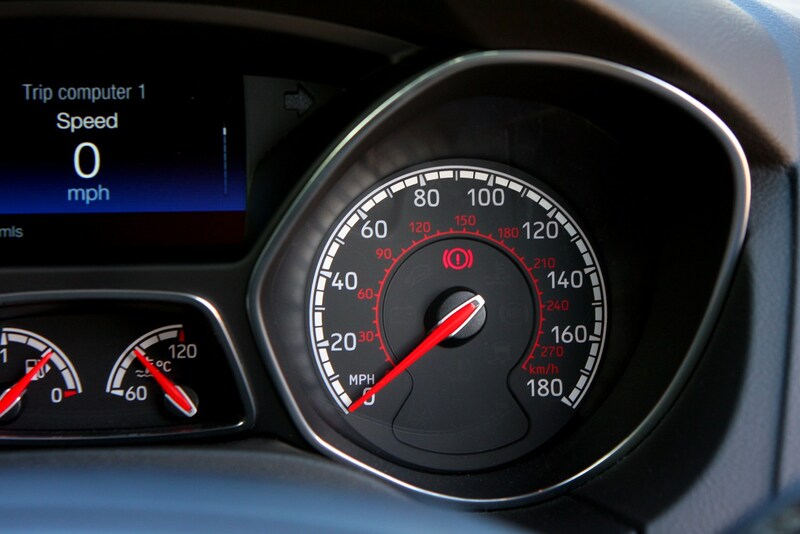 Insurance group: 24 - 36 How much is it to insure? 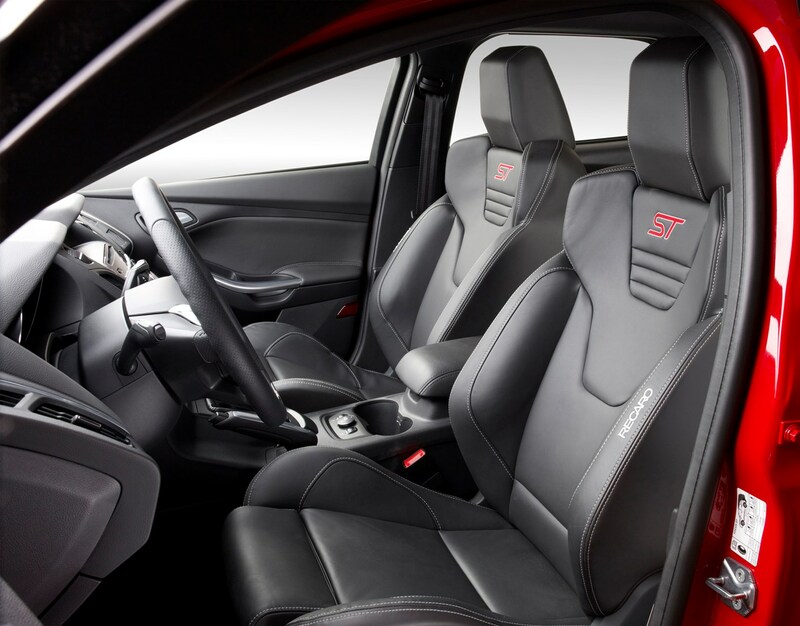 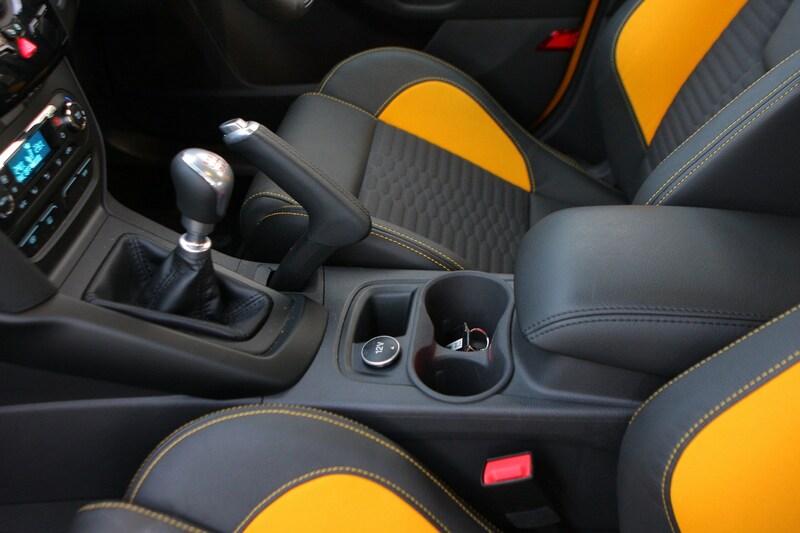 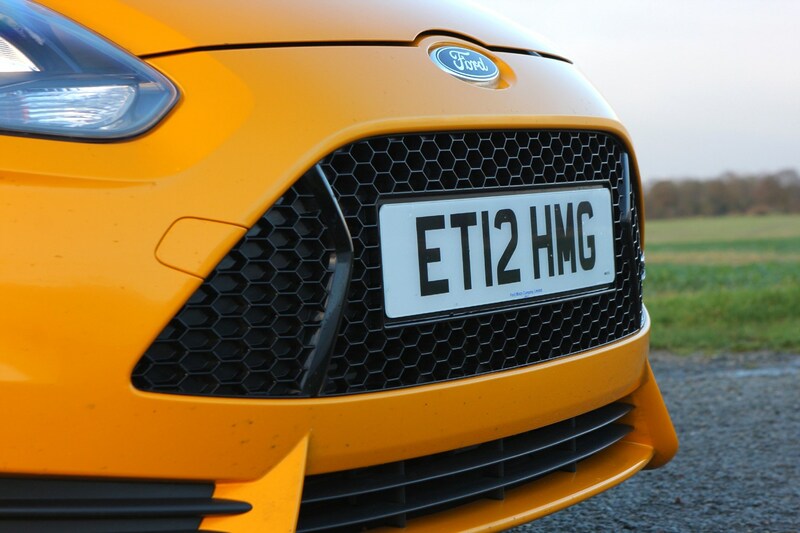 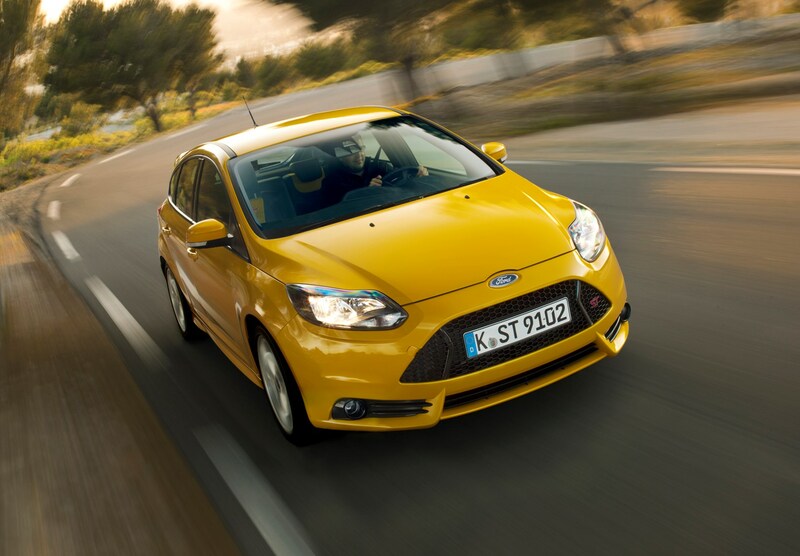 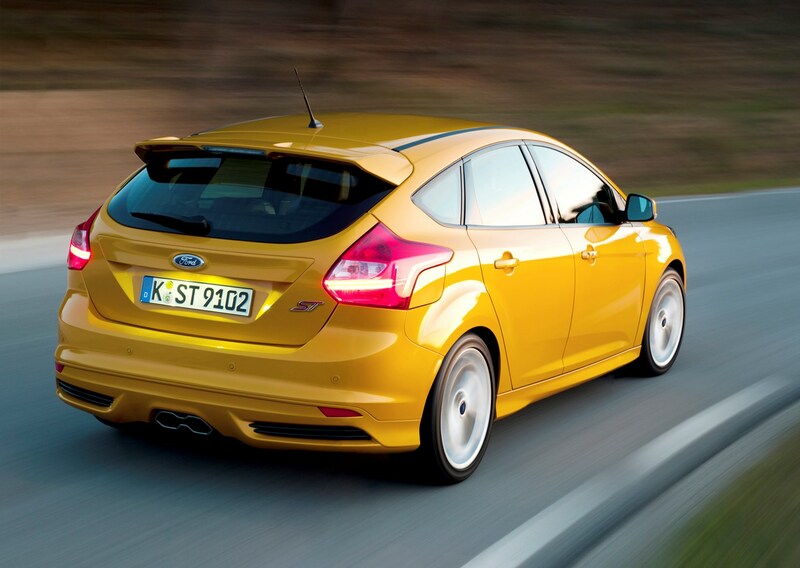 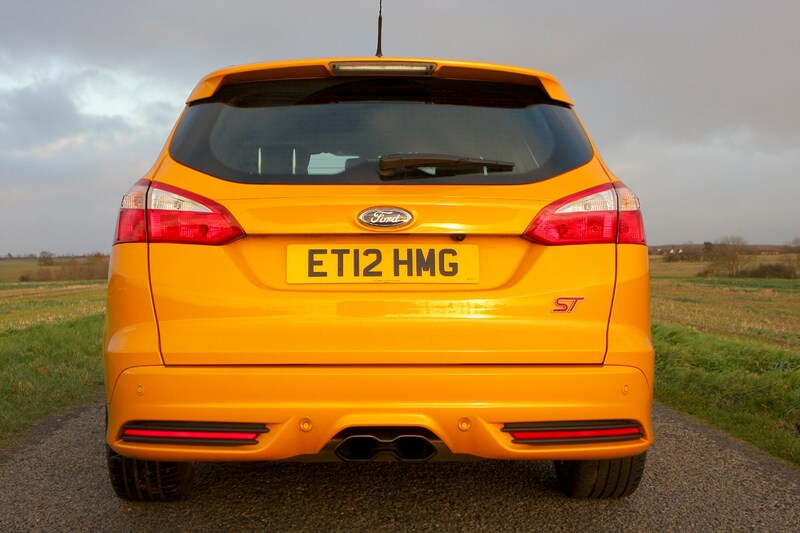 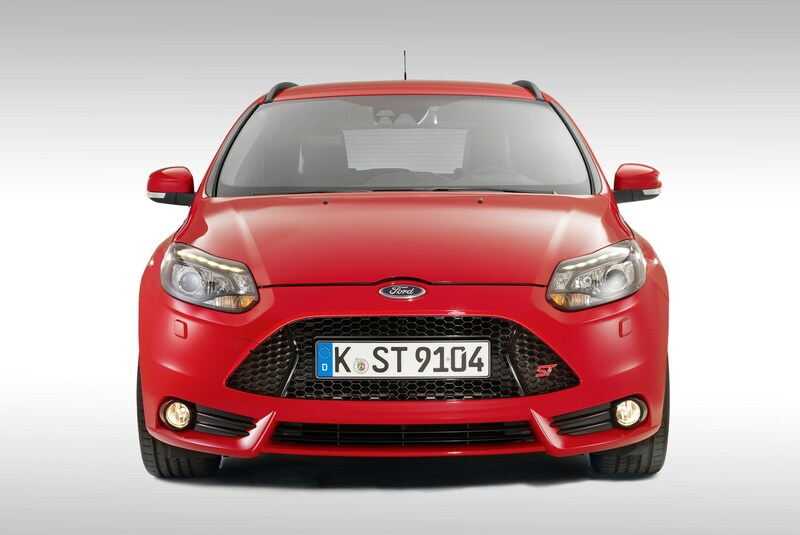 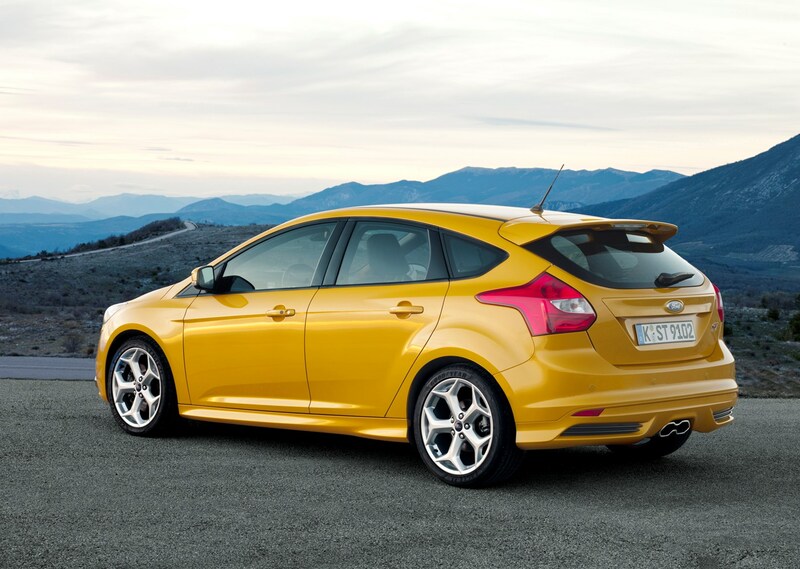 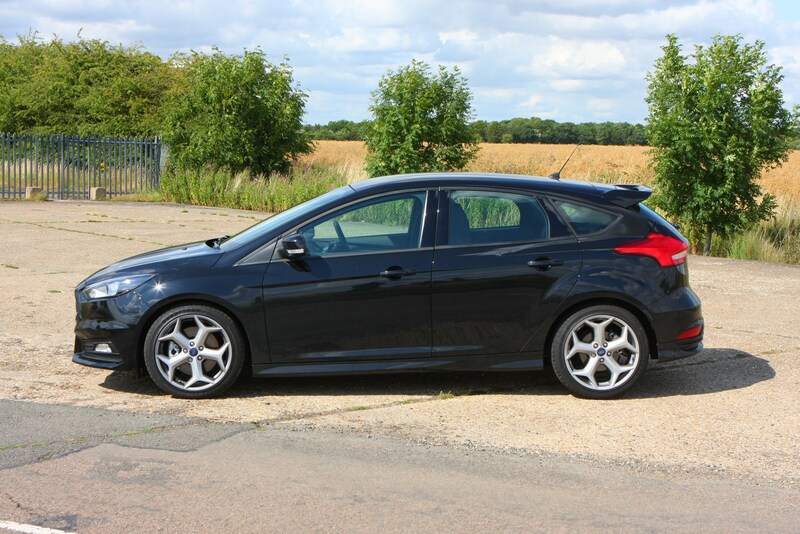 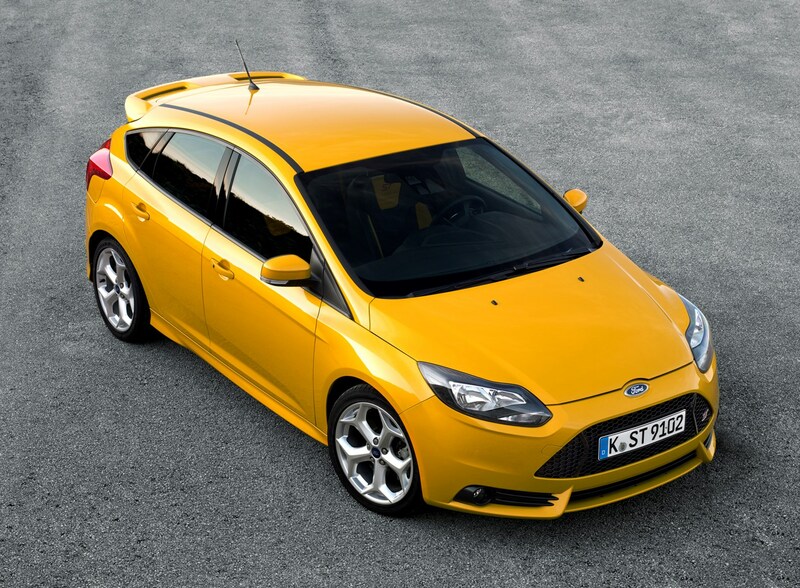 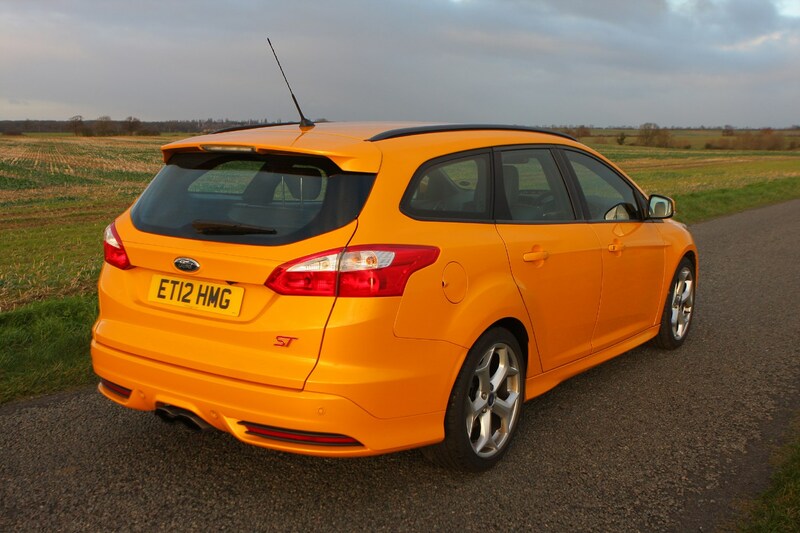 The Ford Focus ST is often regarded as the softer version of the outrageously quick and preposterous RS. 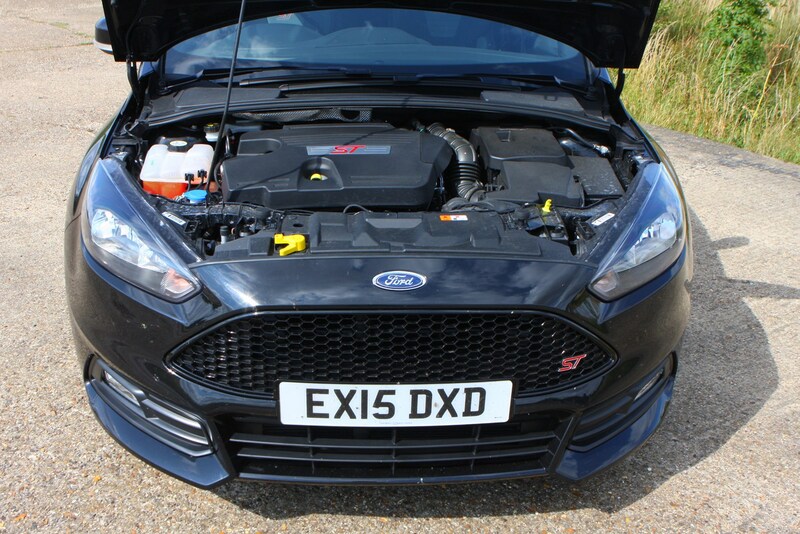 But this latest version, complete with a 246bhp 2.0-litre engine, is no shrinking violet and paves the way for an even more bonkers RS to come. 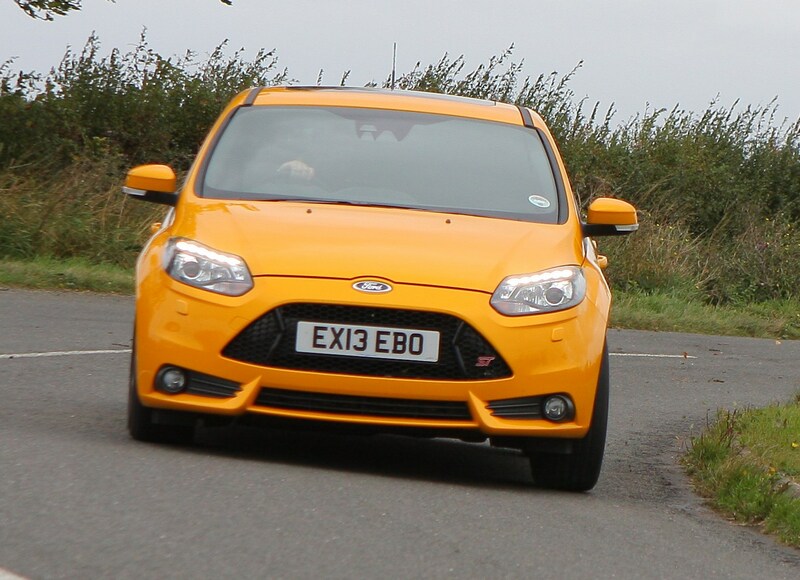 Yes, this version is quick and yes, it handles fantastically well, but it’s equally at home pottering around the city centre as it is on a challenging B-road. 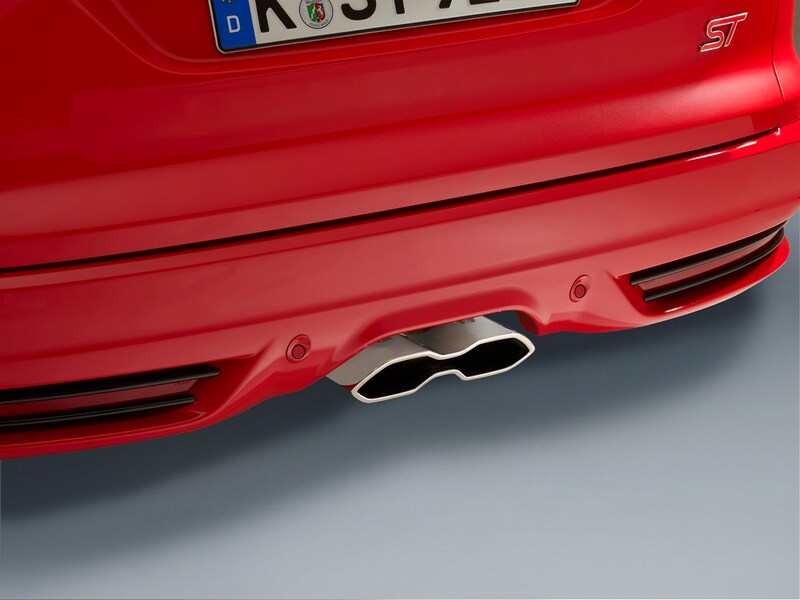 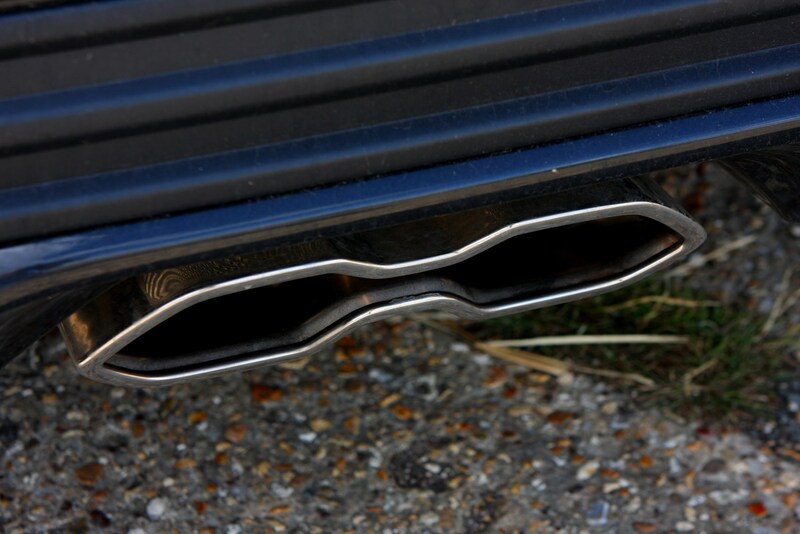 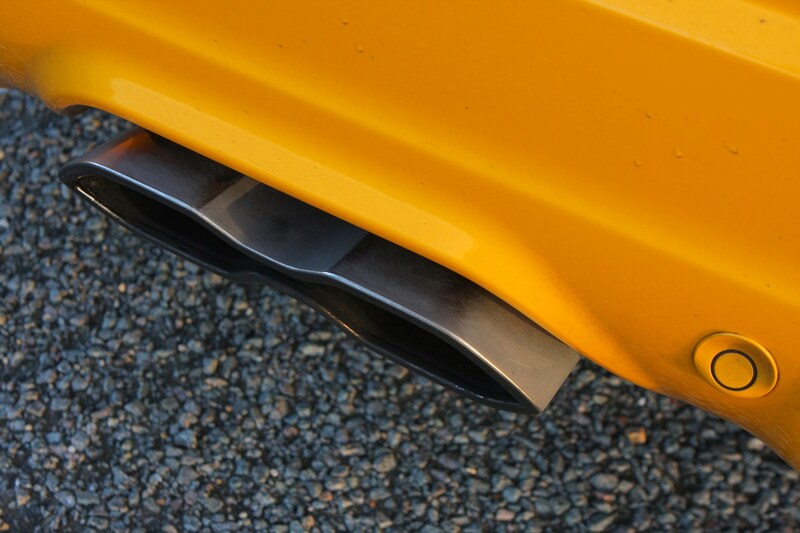 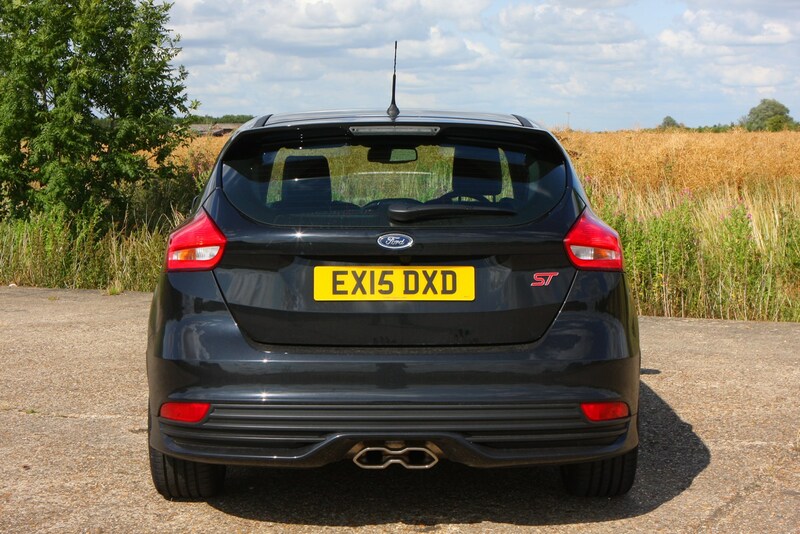 In that respect it represents the perfect compromise – a hot hatch that is entirely usable as a daily driver. 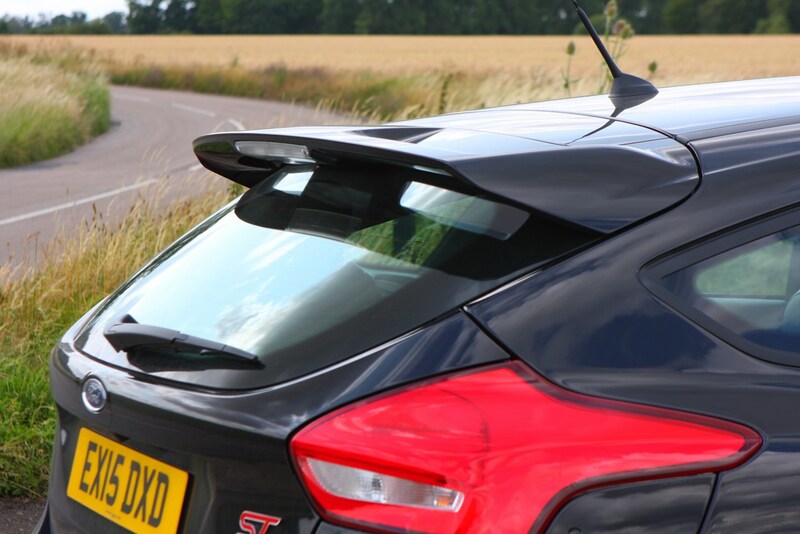 Rivals such as the Renaultsport Megane are for the driving purist, and the stupendously fast Mazda3 MPS hasn’t really captured the hearts of those looking for sporty credentials. 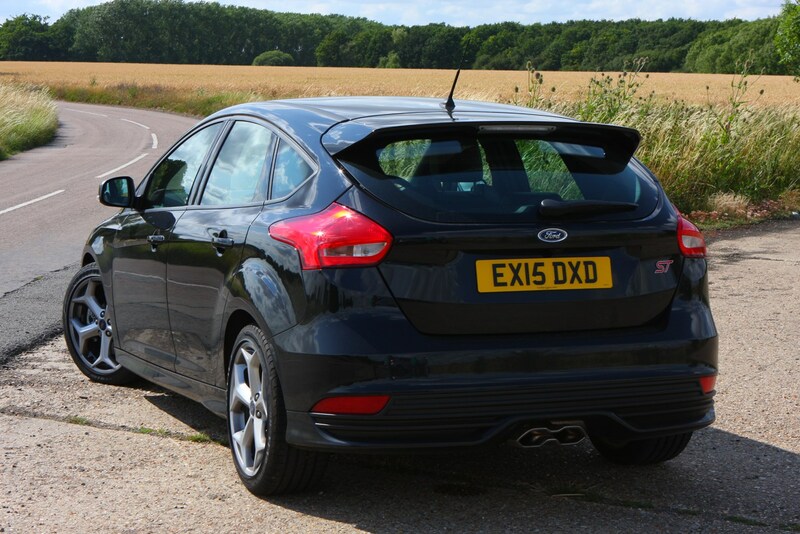 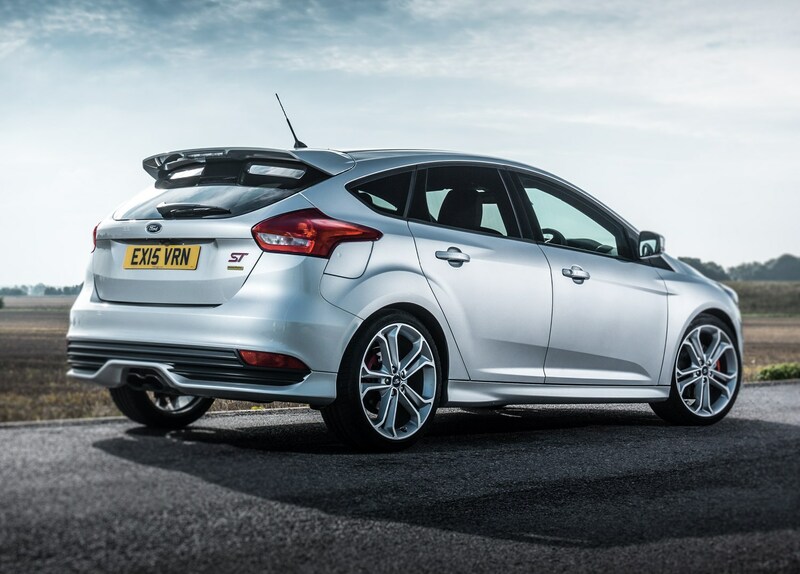 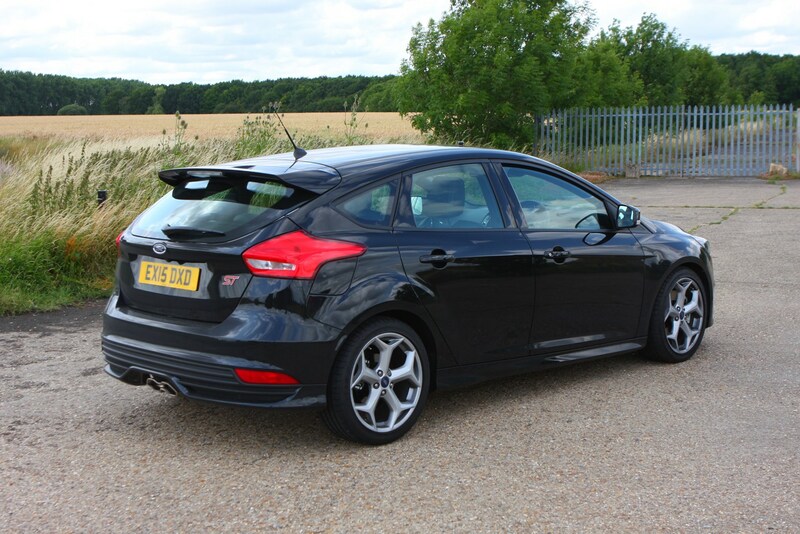 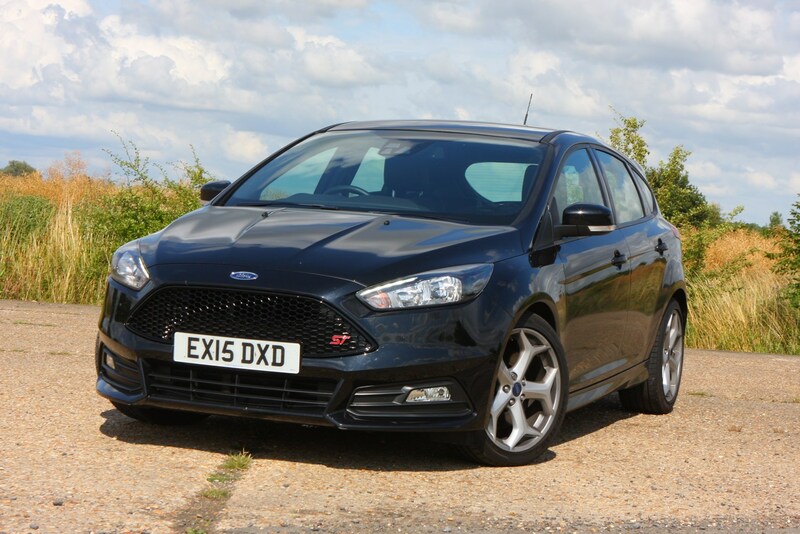 As such the ST fills a gap in the market – it’s familiar and it’s fun. 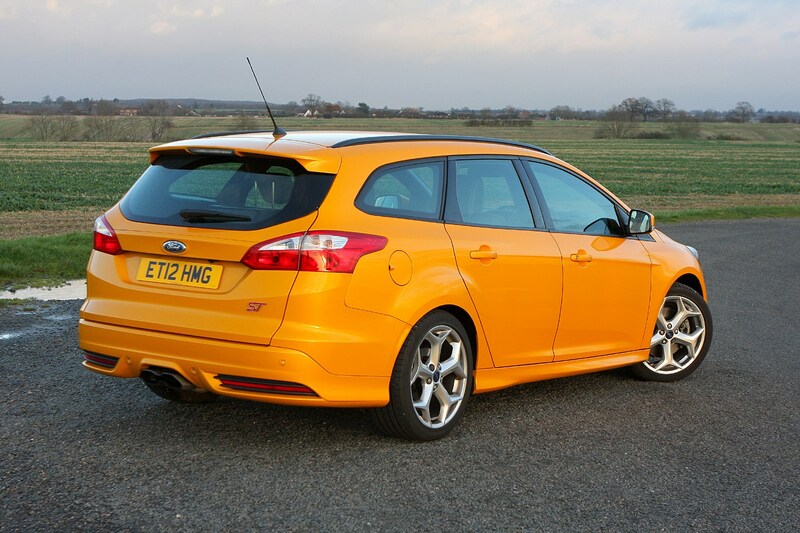 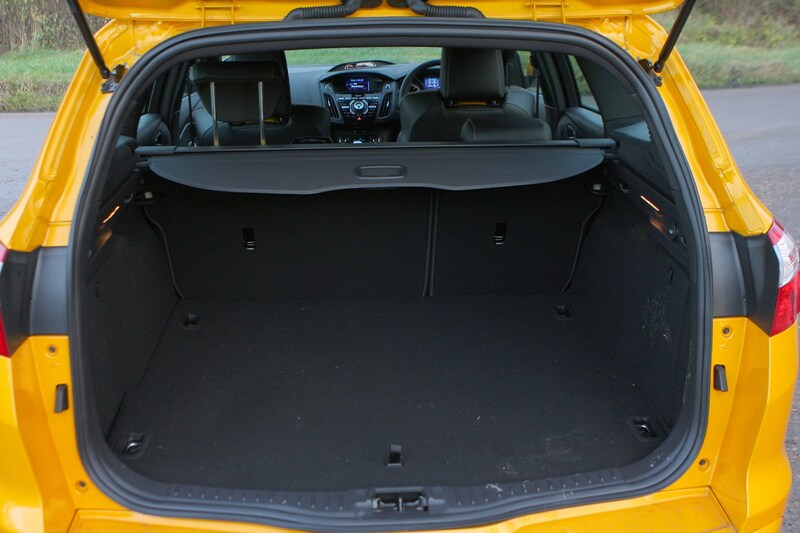 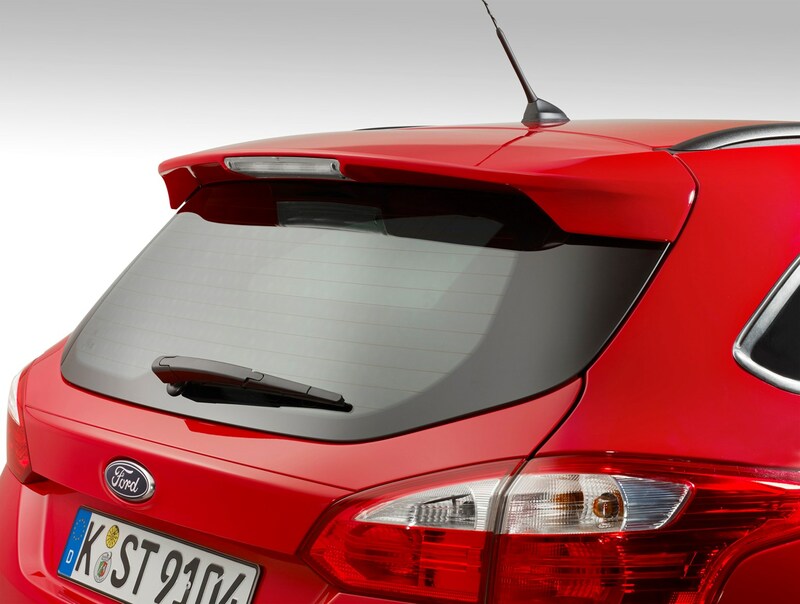 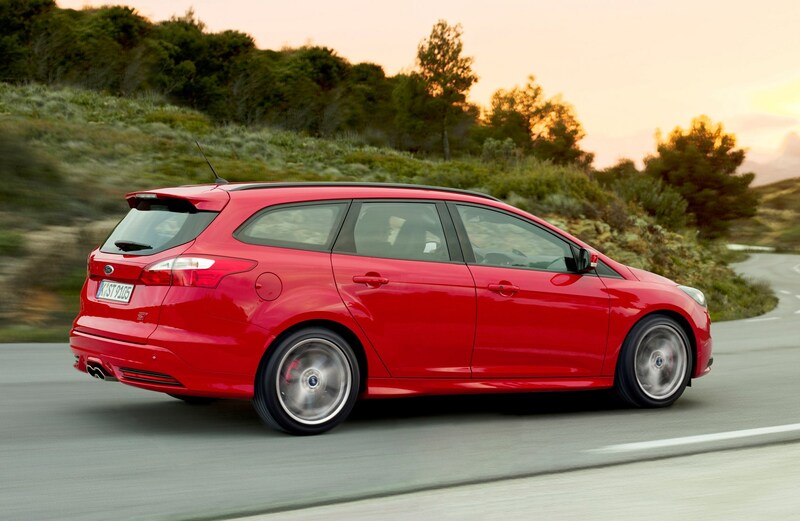 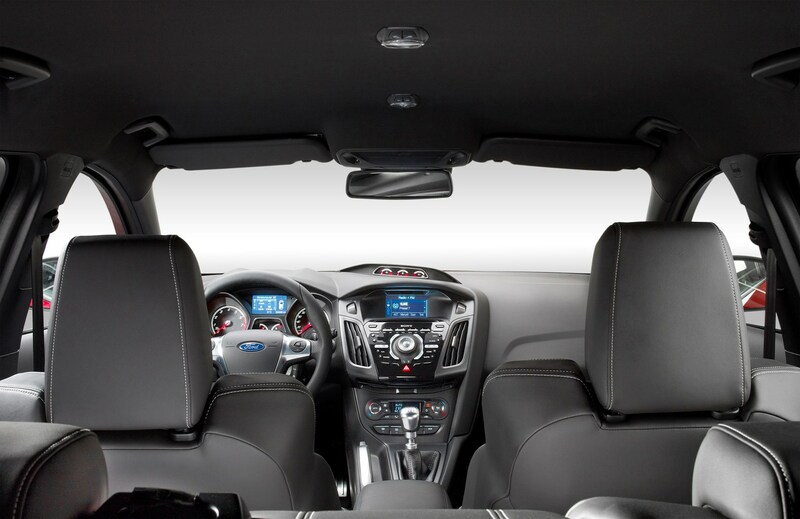 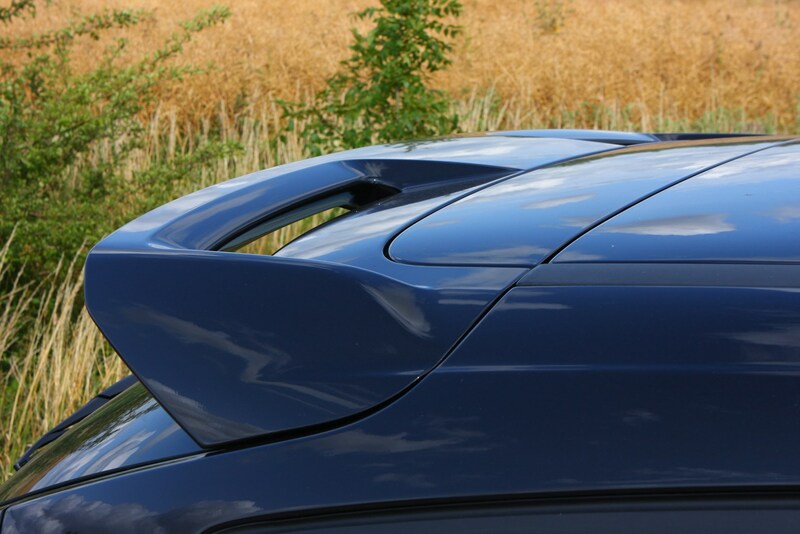 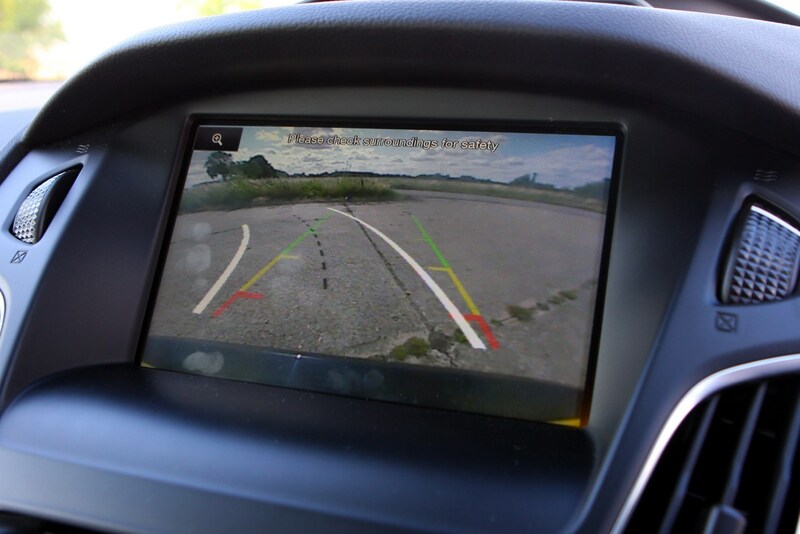 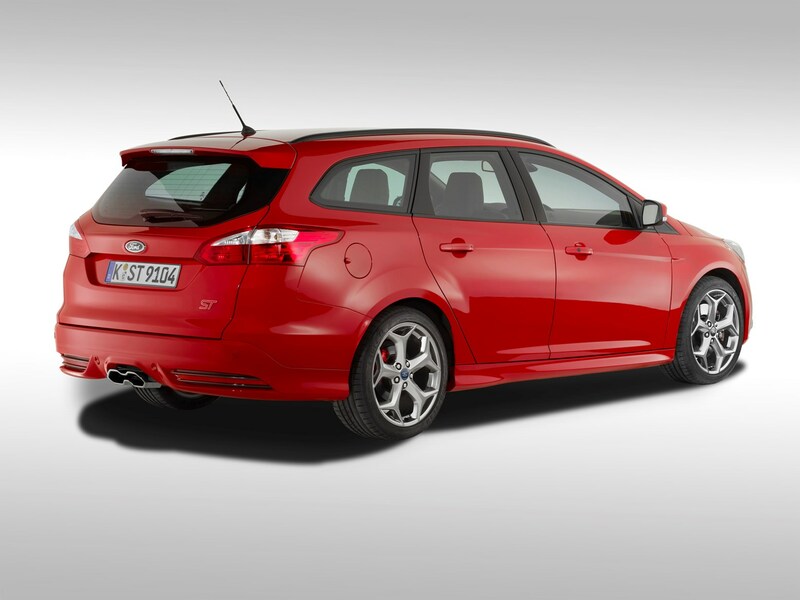 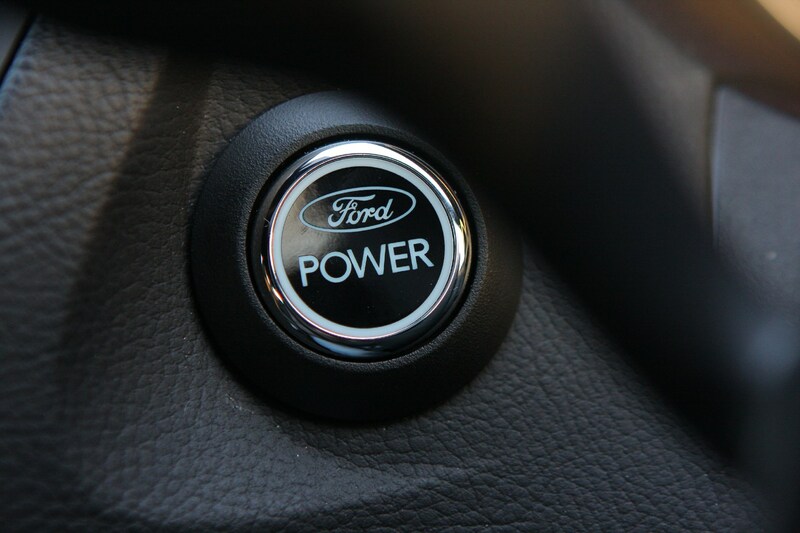 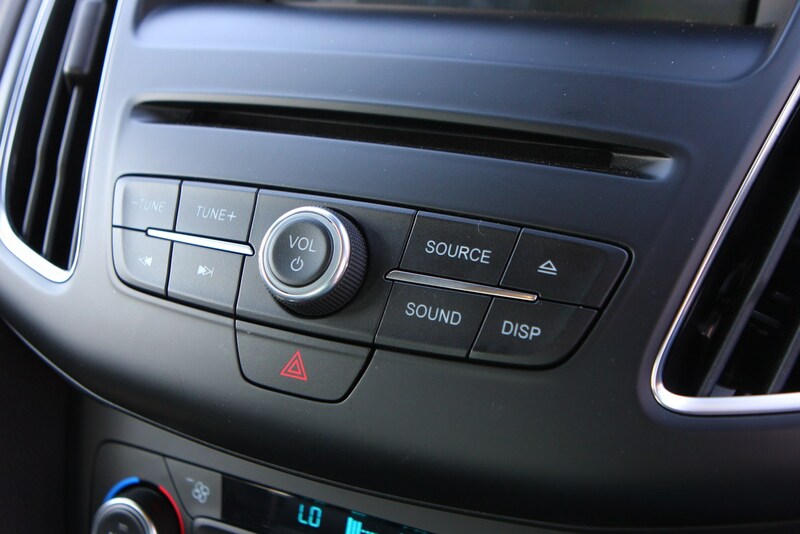 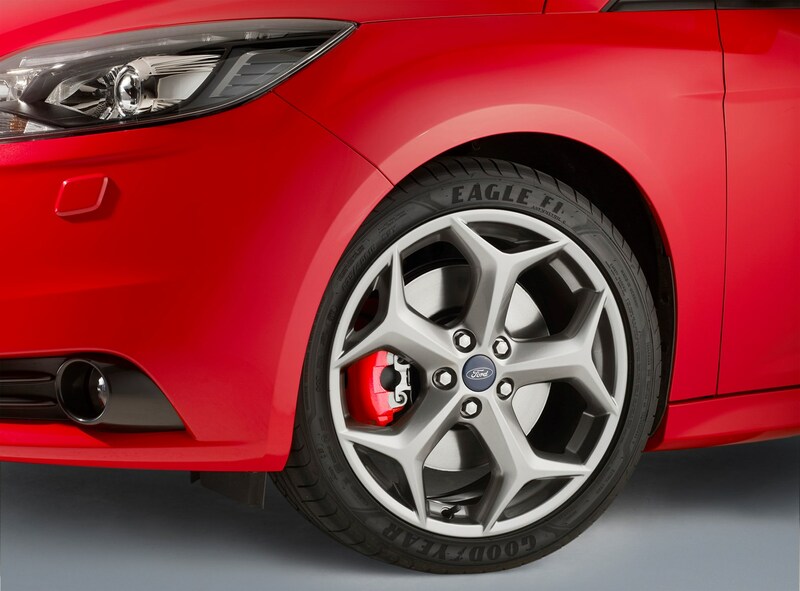 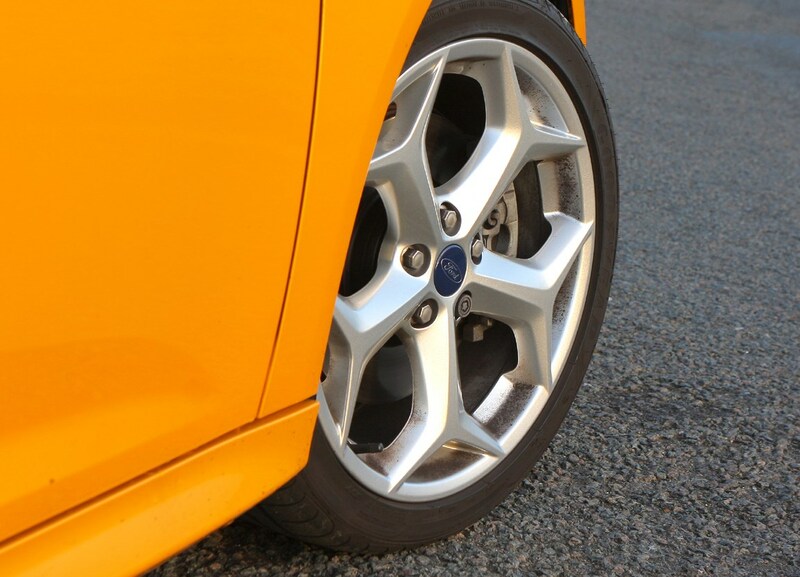 The Ford Focus ST also has something unique, it is the only mid-sized performance hatchback that also comes in estate form. 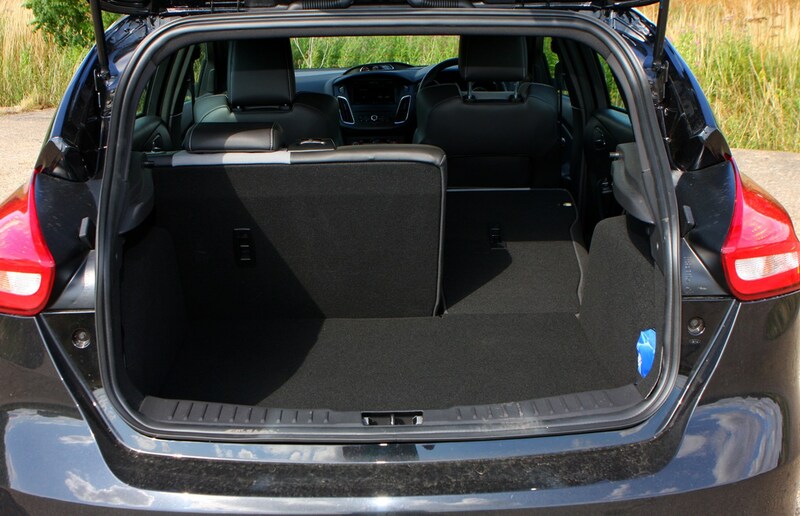 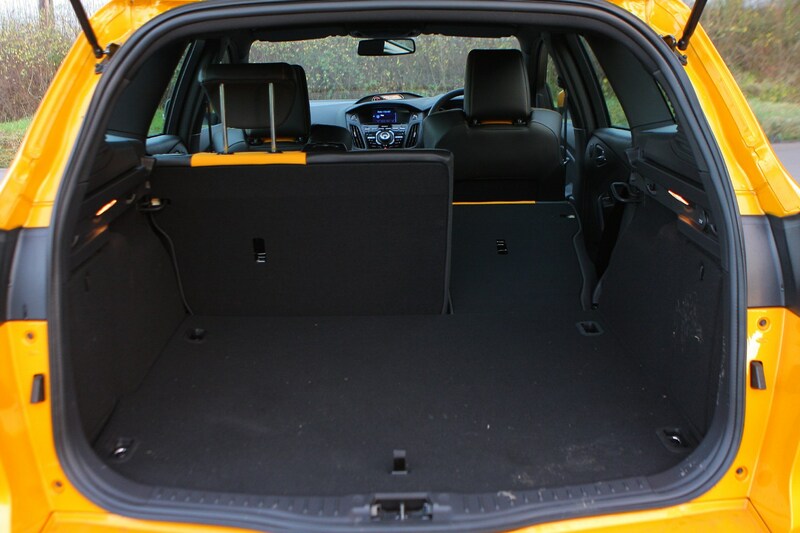 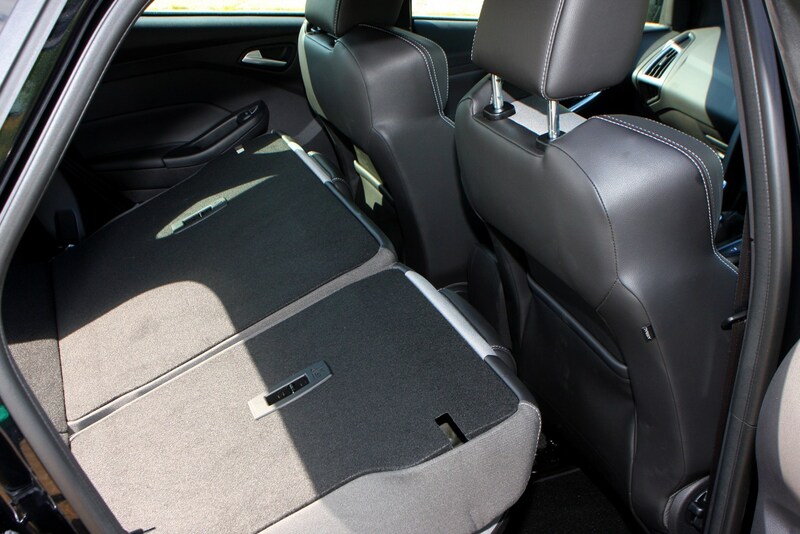 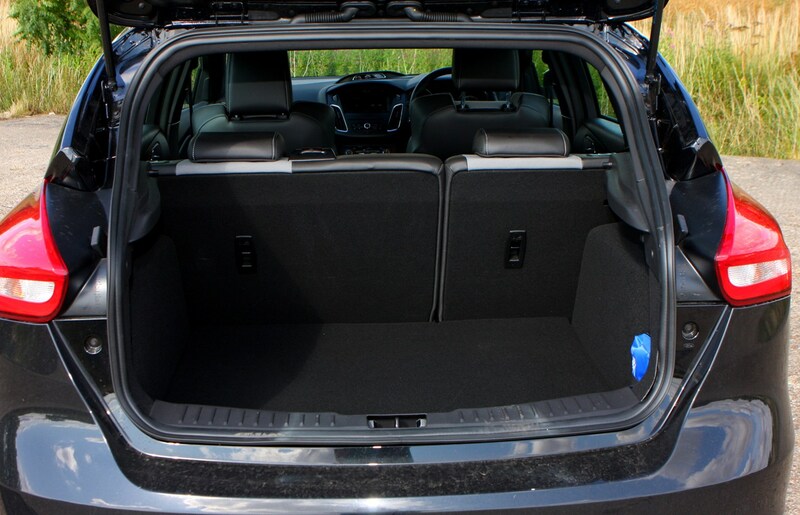 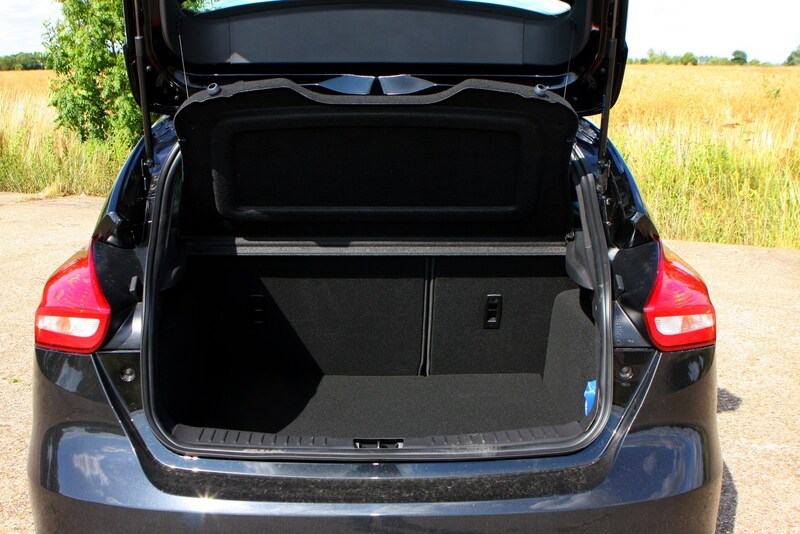 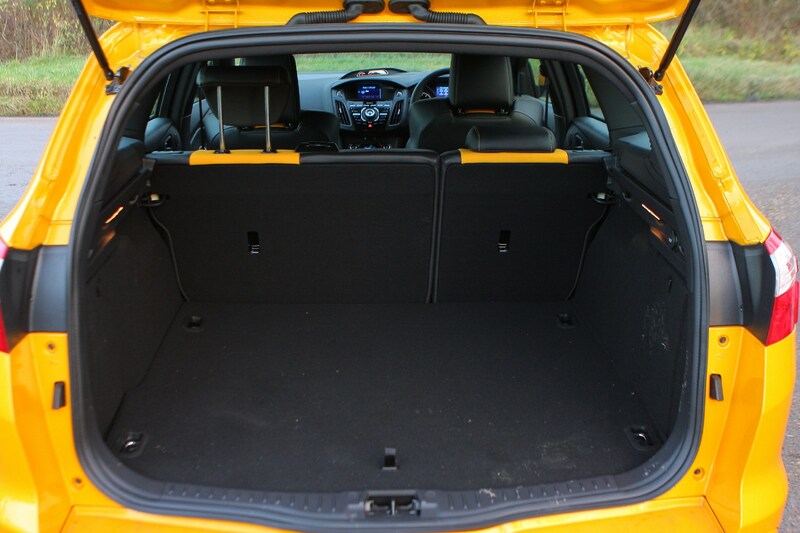 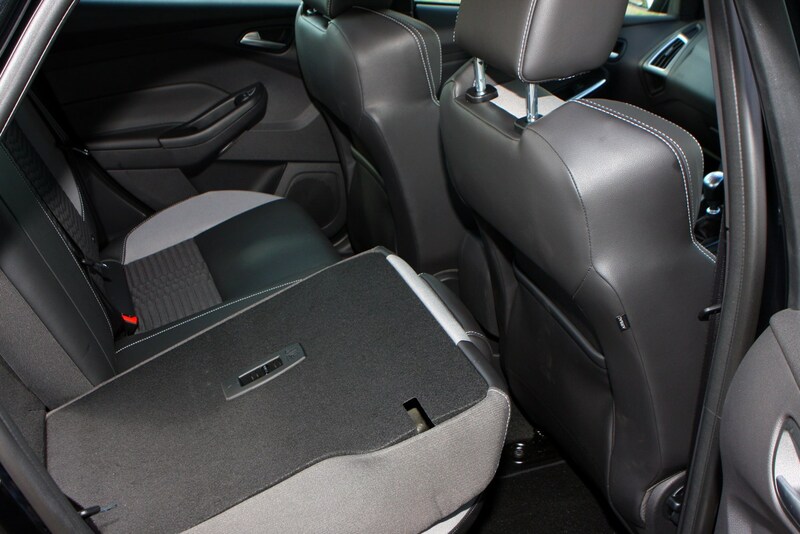 That will be welcome news for families who enjoy the pleasure of driving but also need that extra space to transport their kids and all the paraphernalia associated with them. 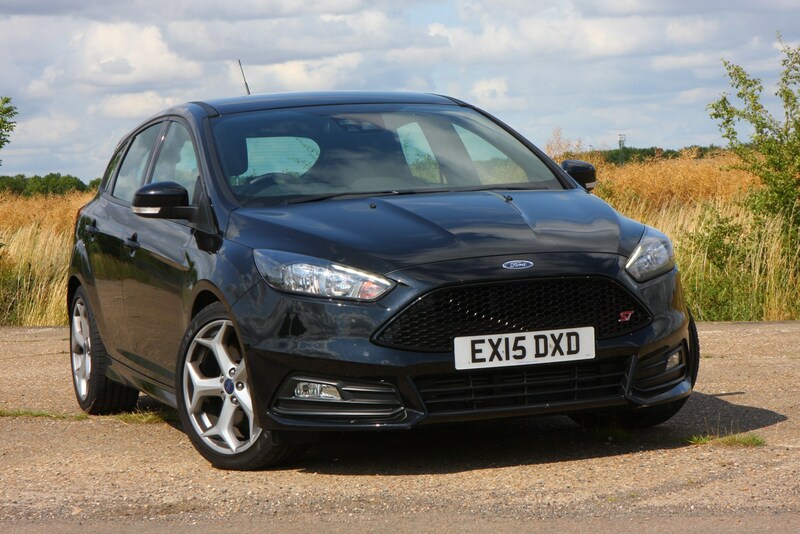 Prices are competitive and they absolutely trounce the likes of the VW Golf GTi that uses its premium badge as a way of justifying its comparatively high price. 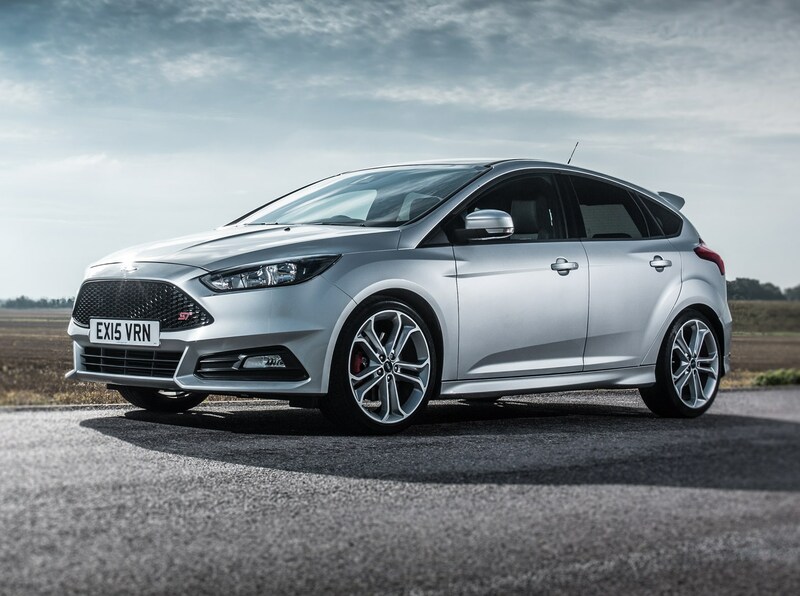 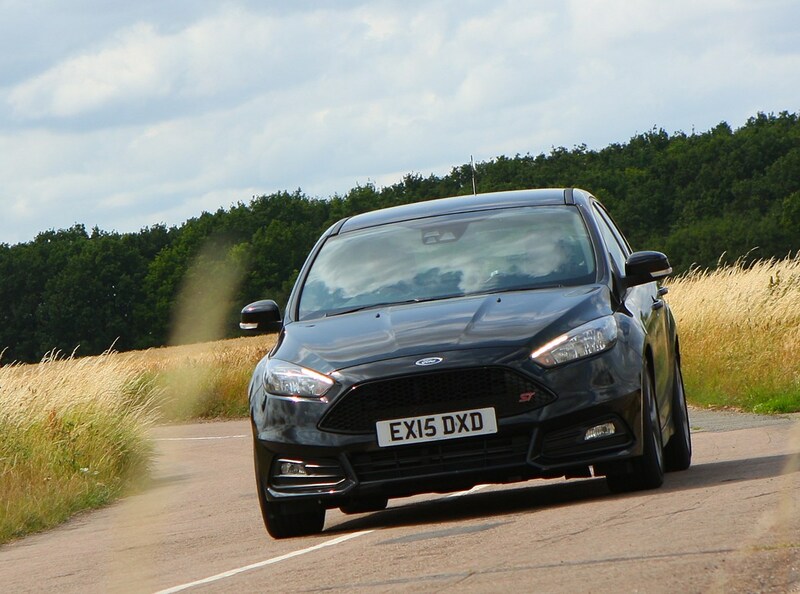 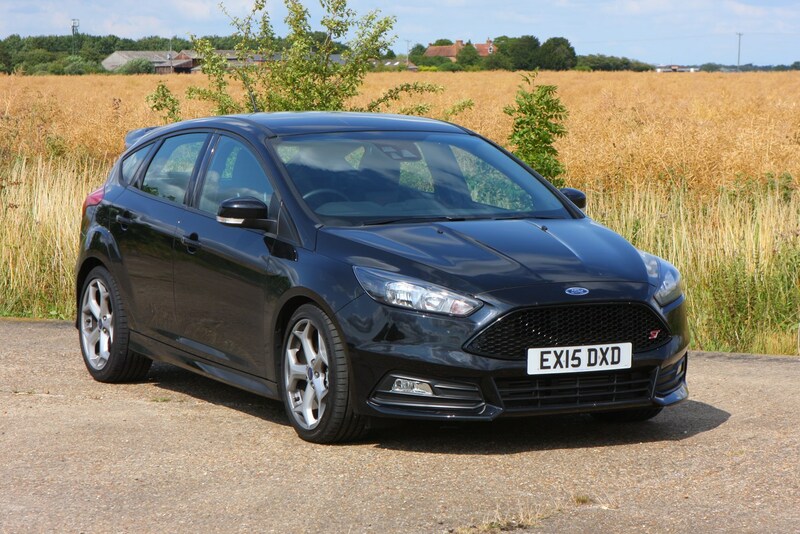 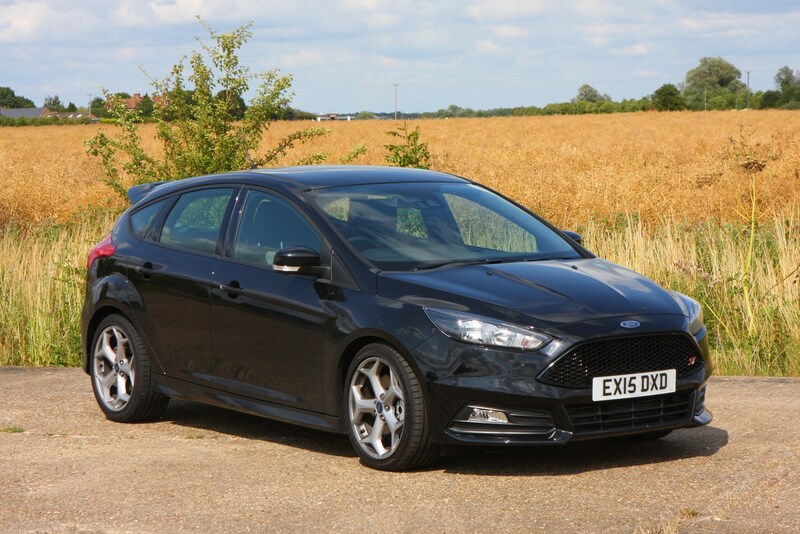 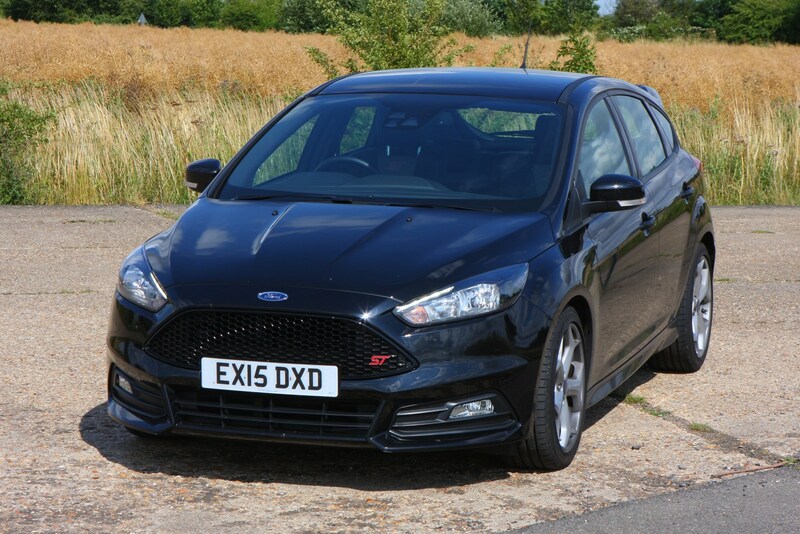 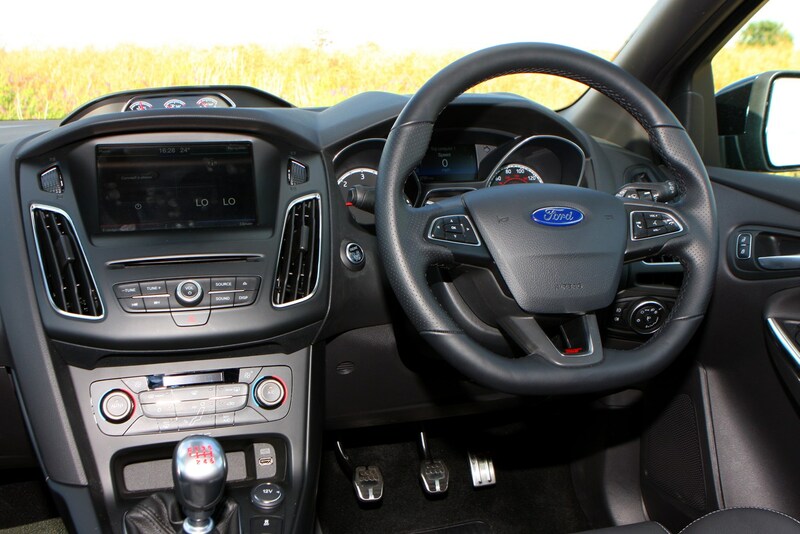 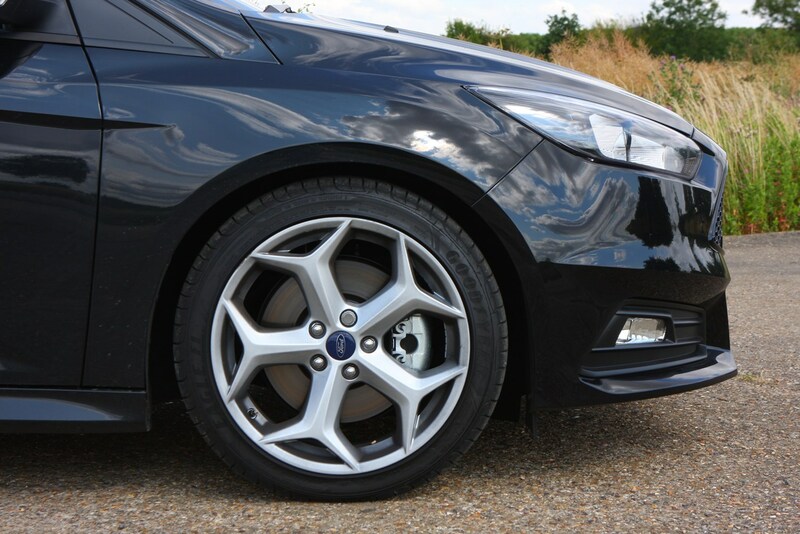 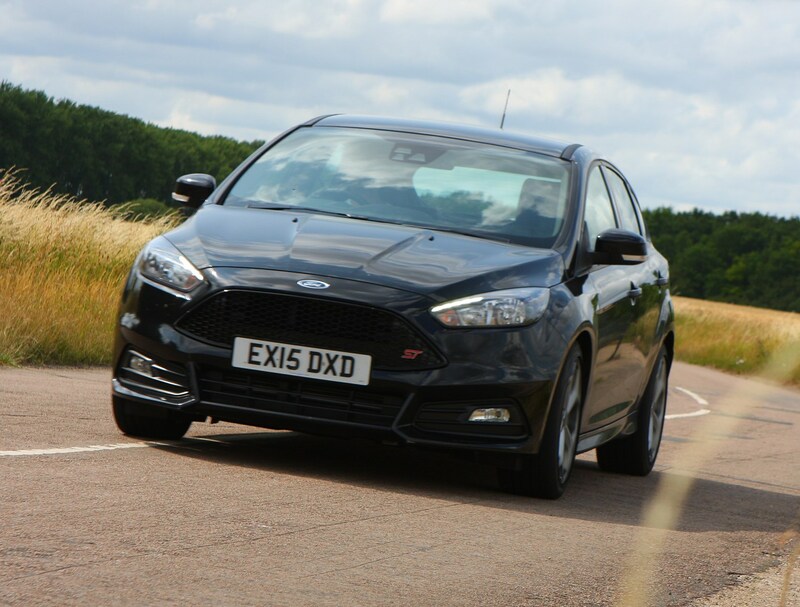 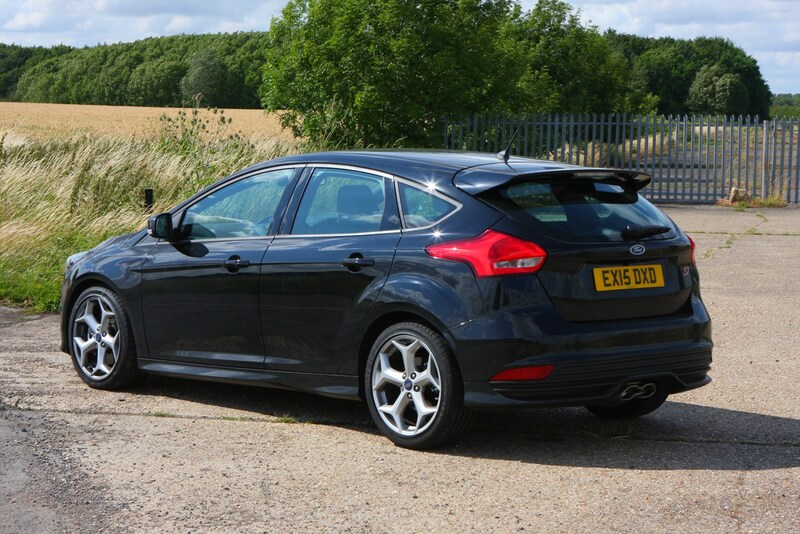 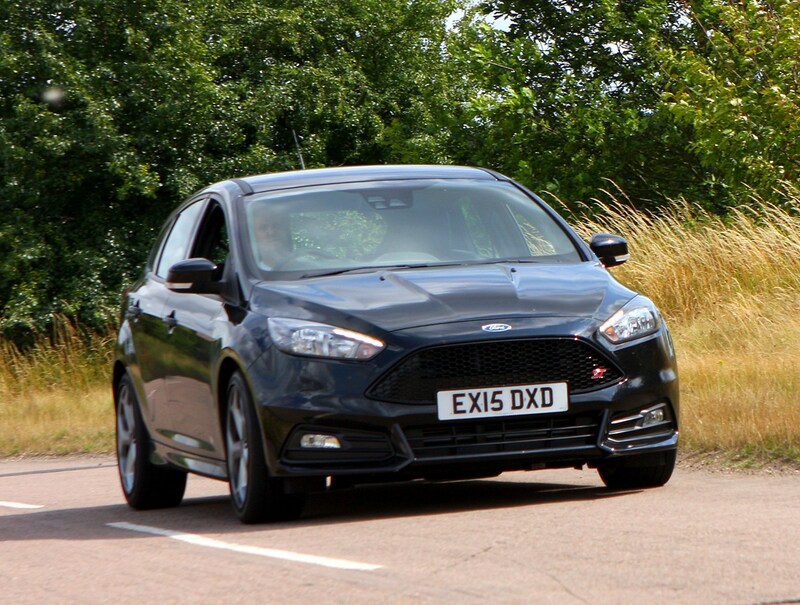 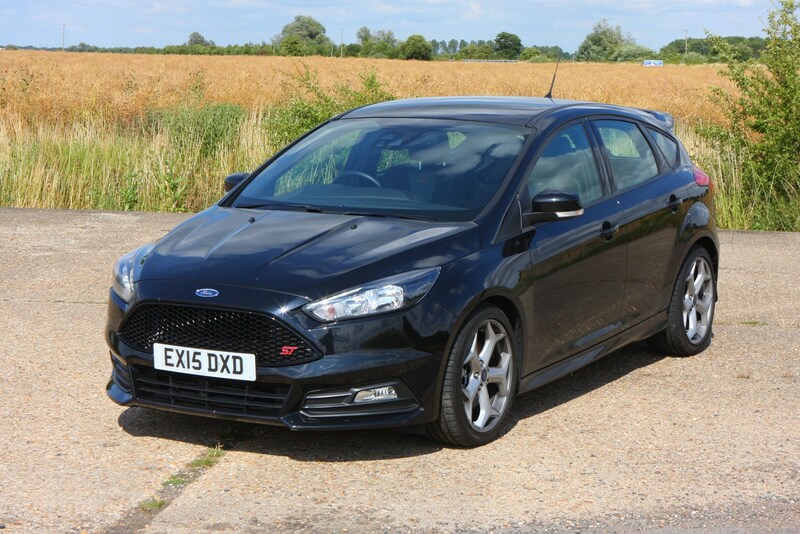 The ST has a lot going for it since it is based on the extremely impressive standard Ford Focus that delivers pretty much what every driver needs: strong handling, decent equipment levels, practicality and value. 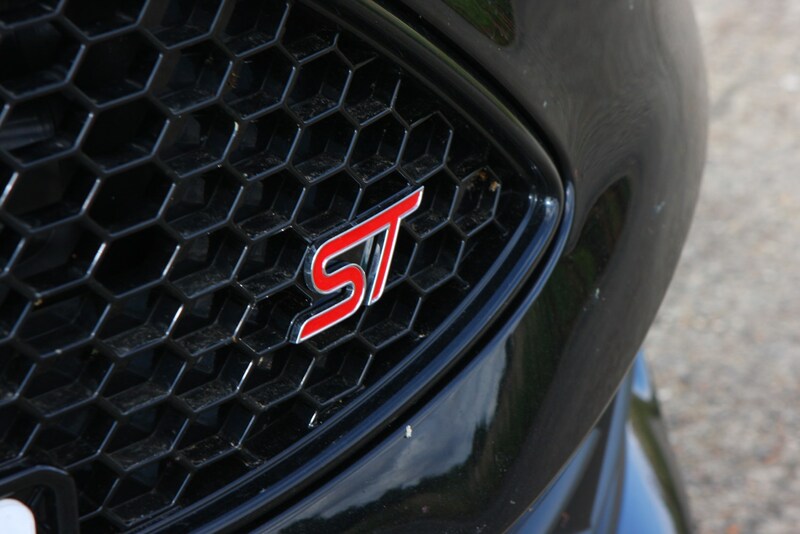 The ST mirrors those credentials but adds more: real excitement. 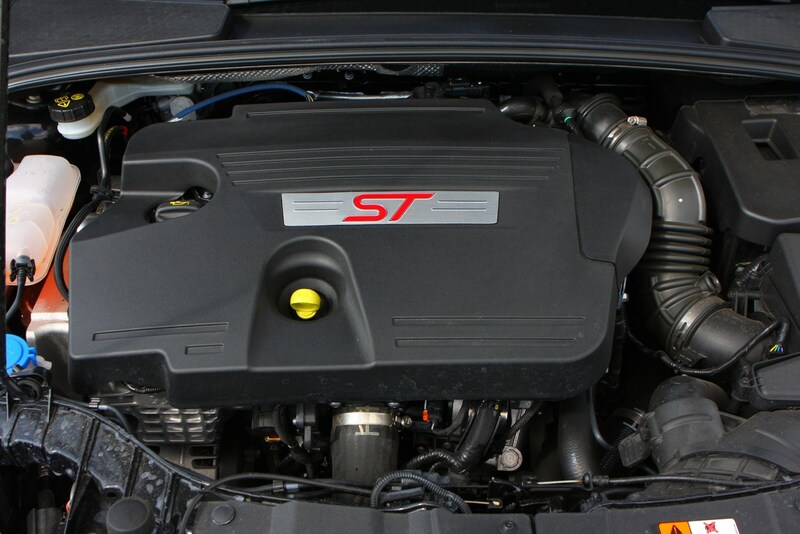 It isn’t particularly green or fuel efficient, but it’s not outrageous either. 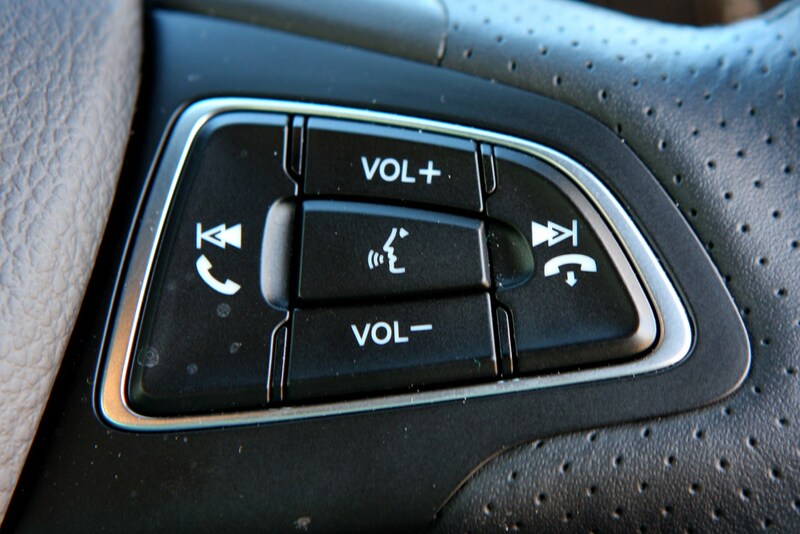 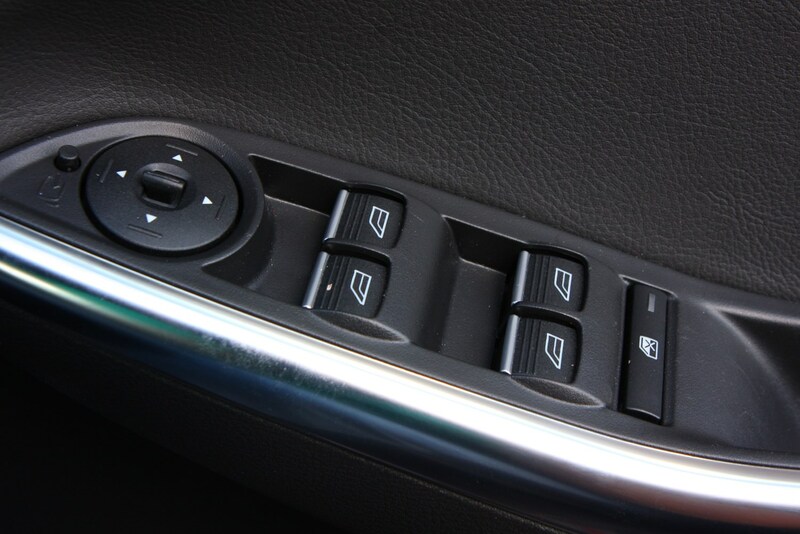 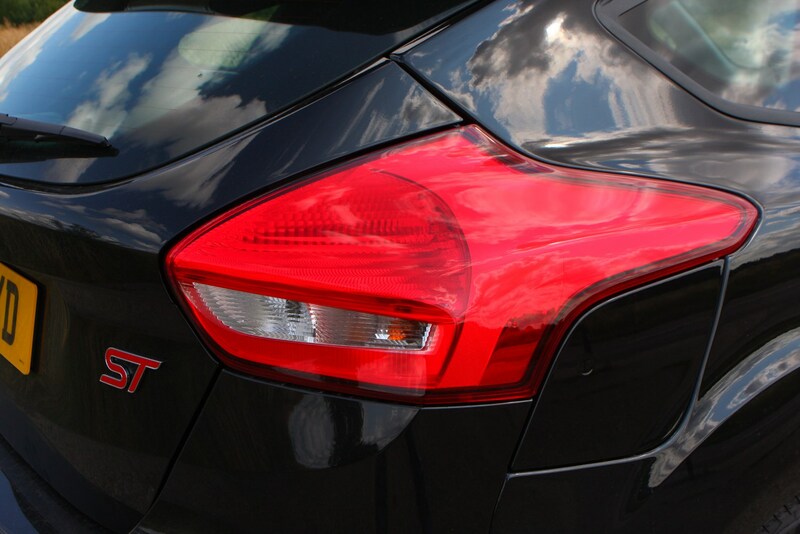 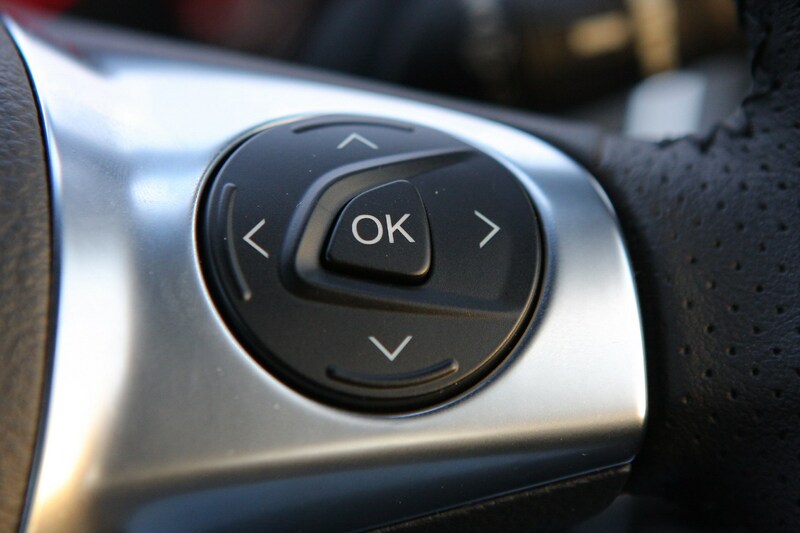 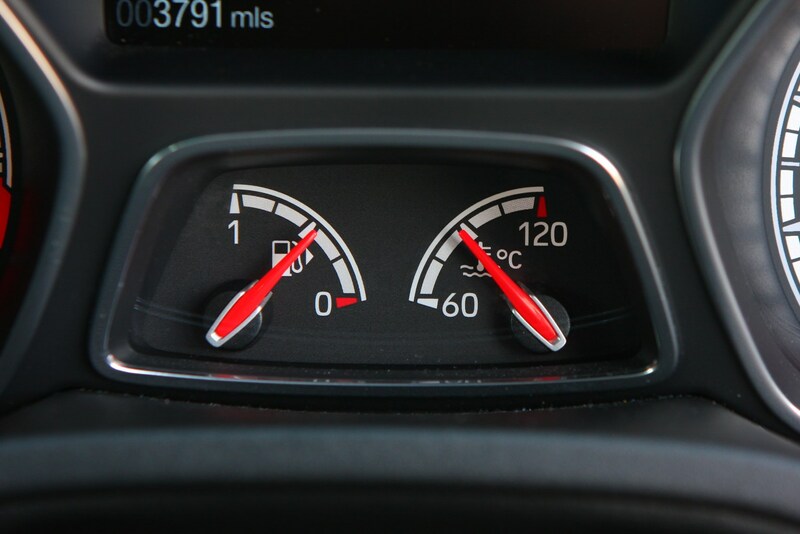 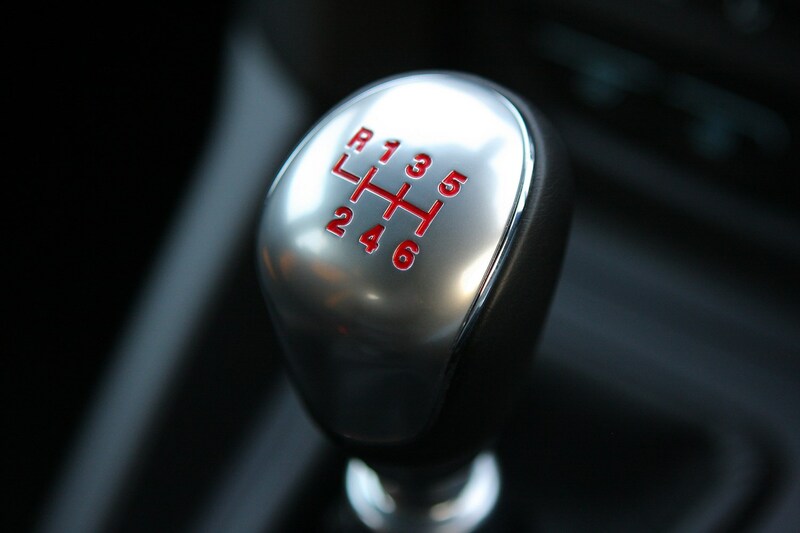 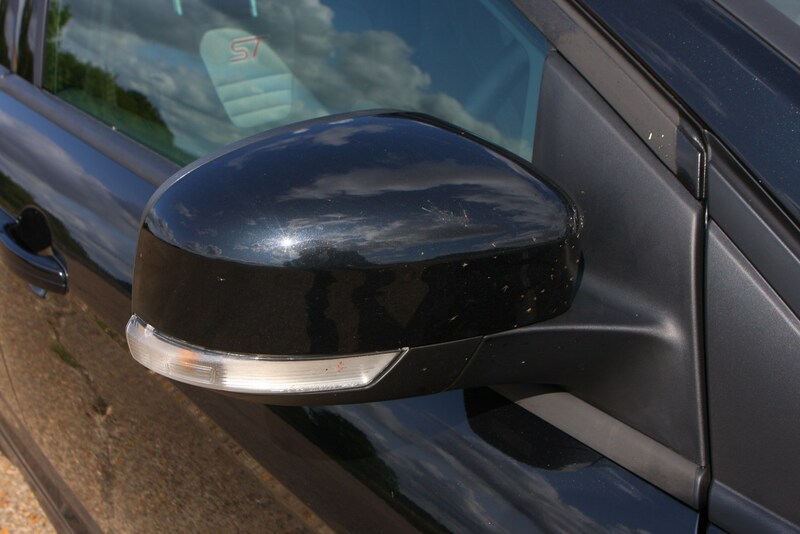 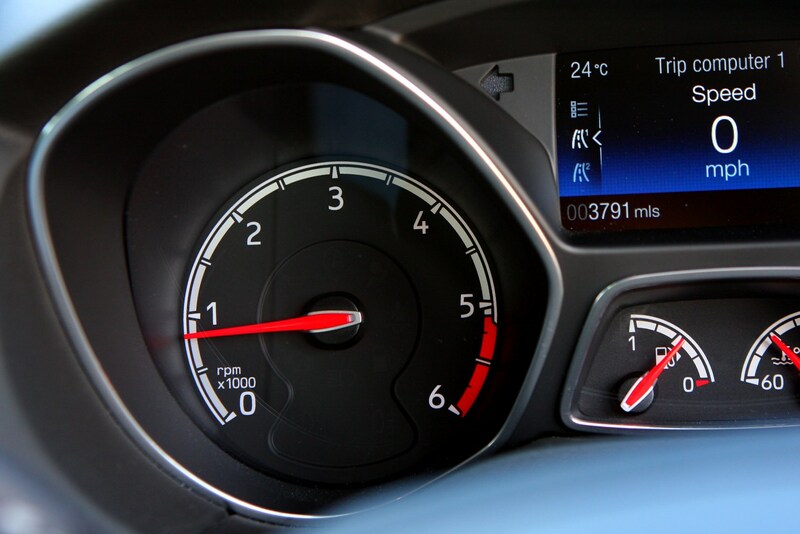 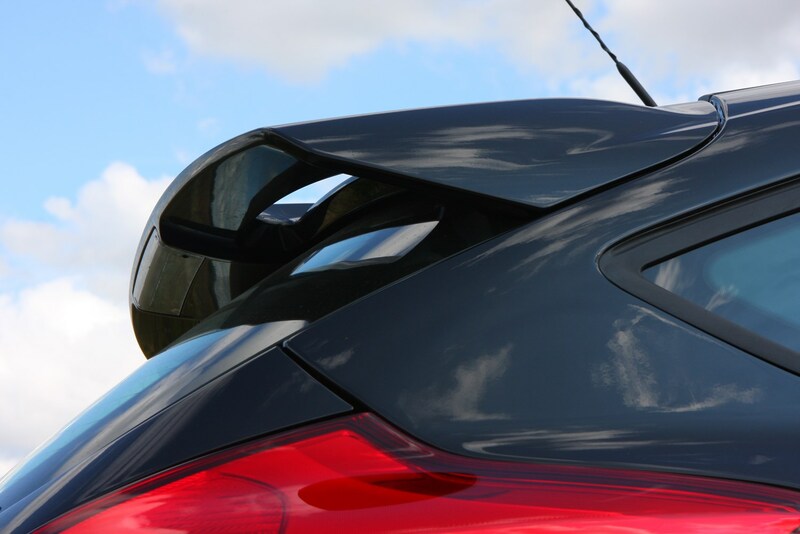 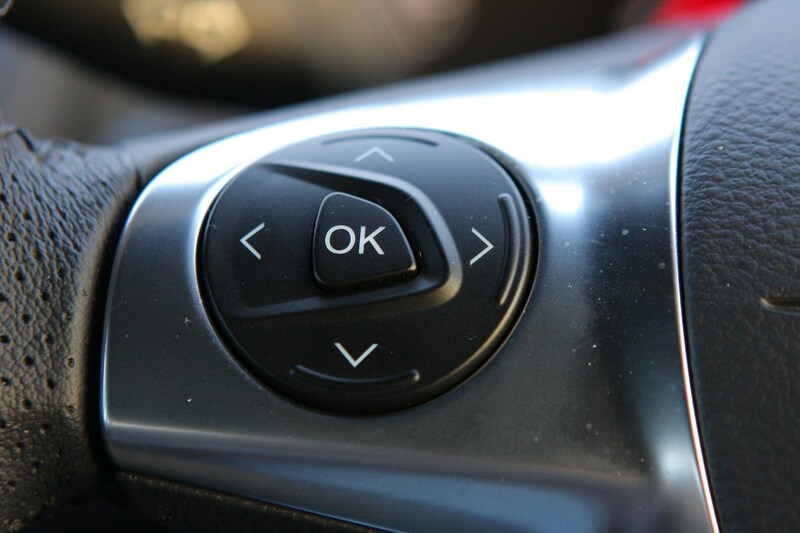 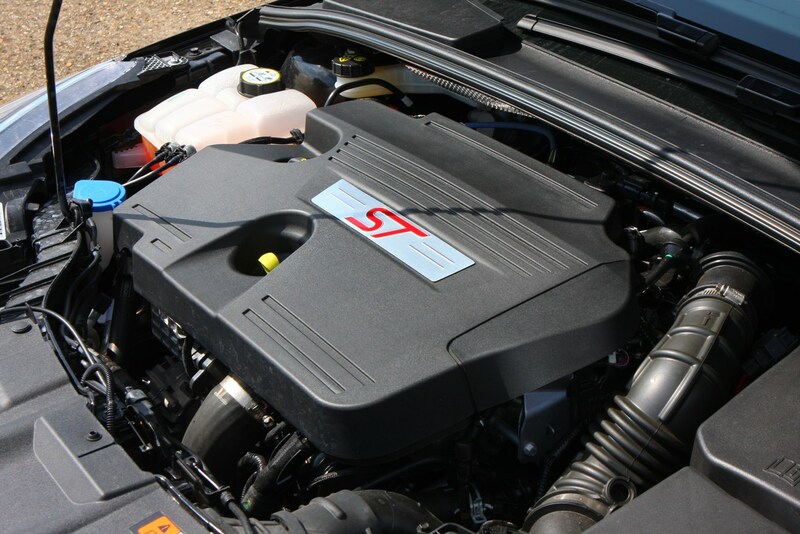 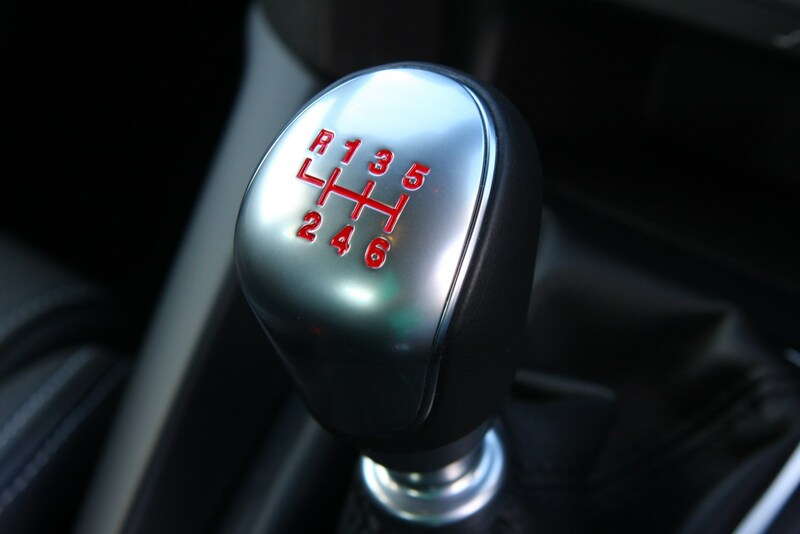 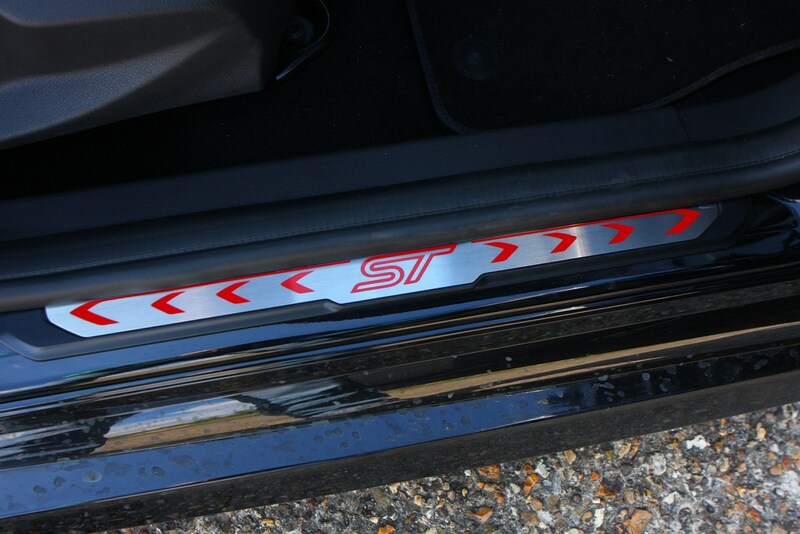 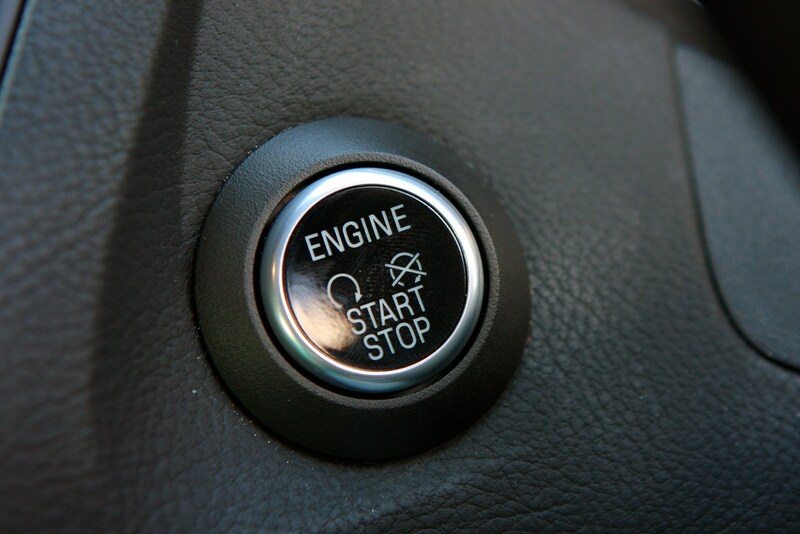 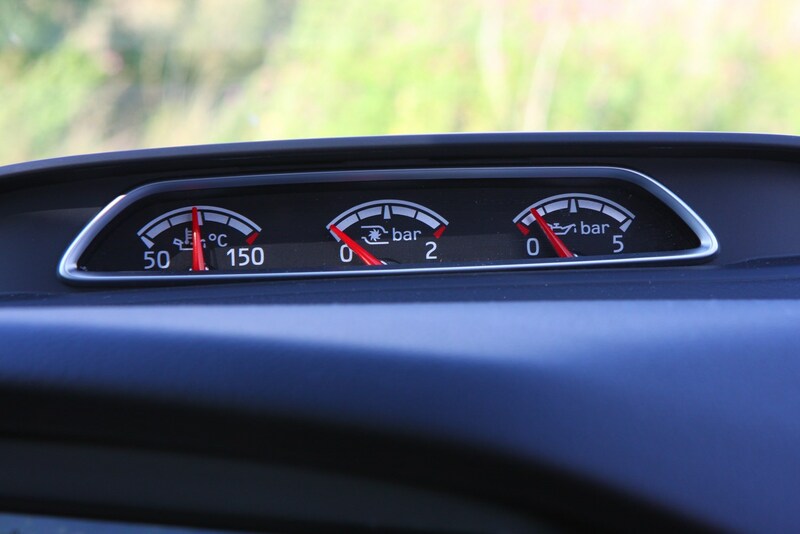 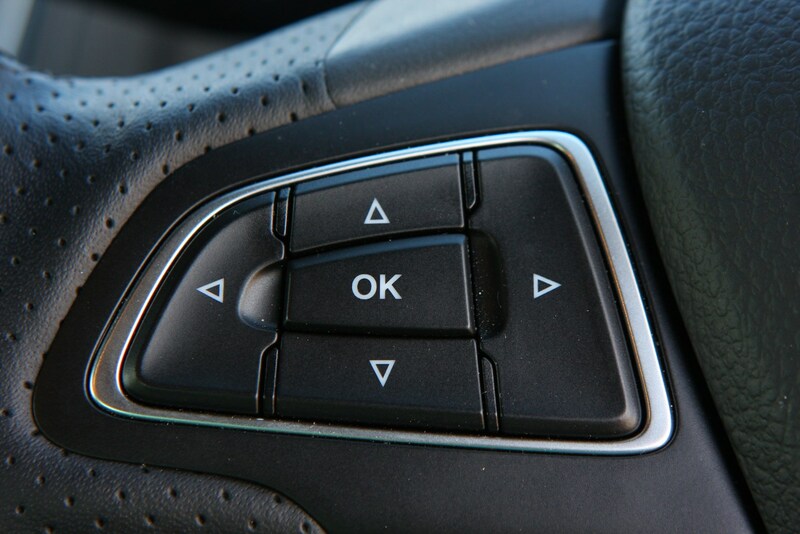 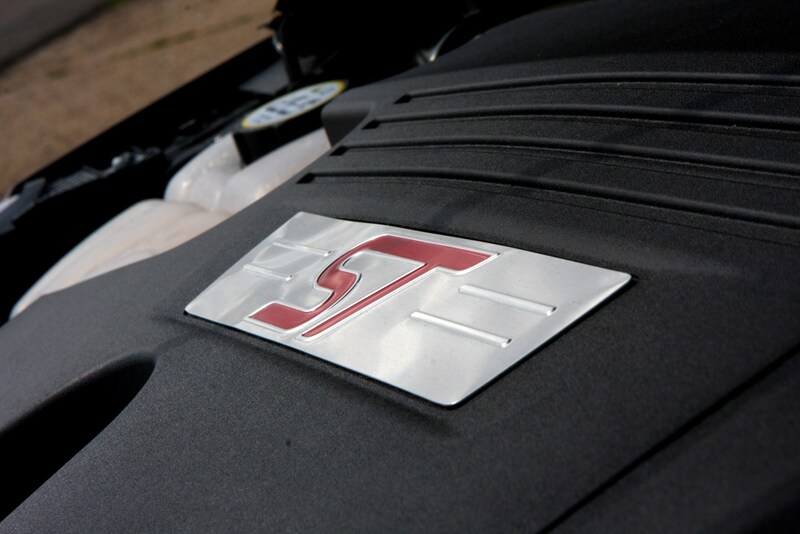 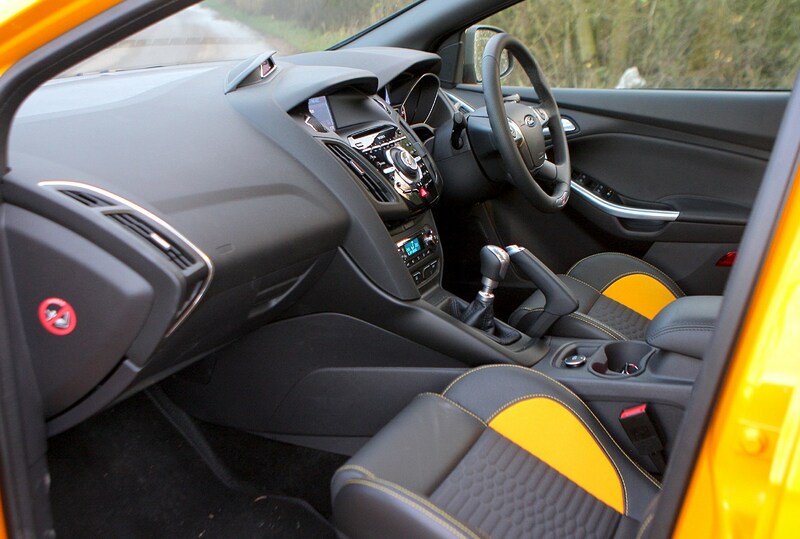 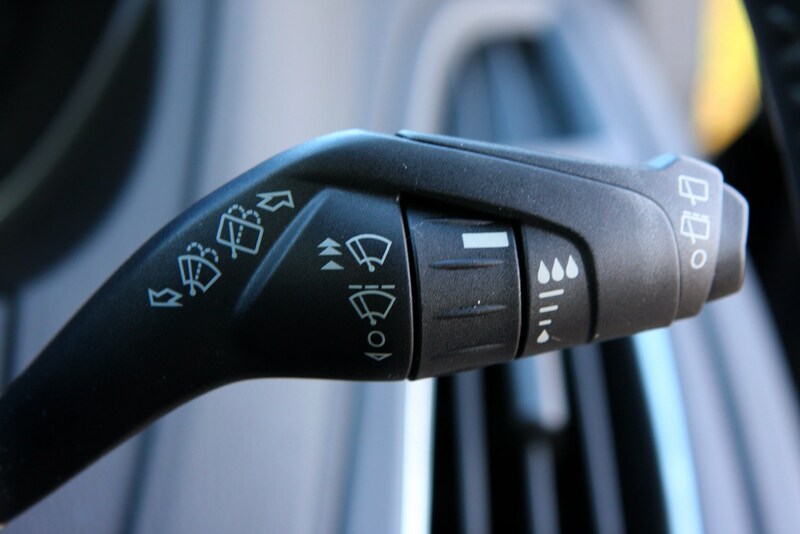 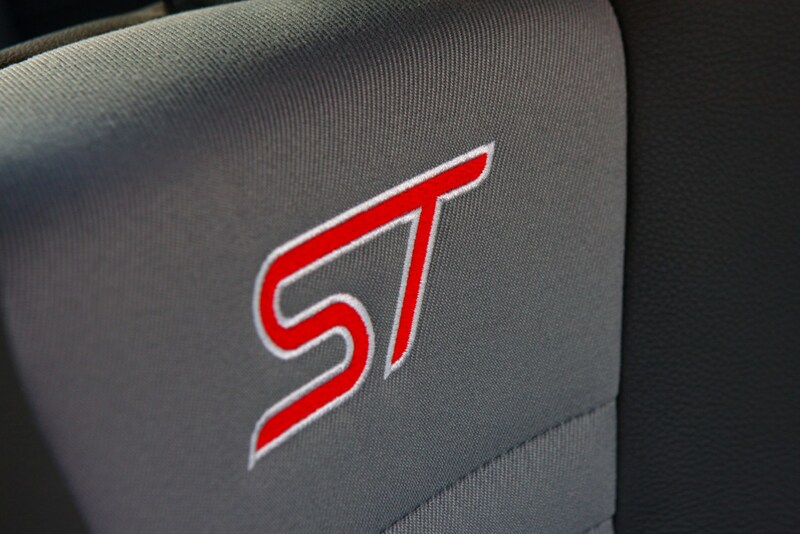 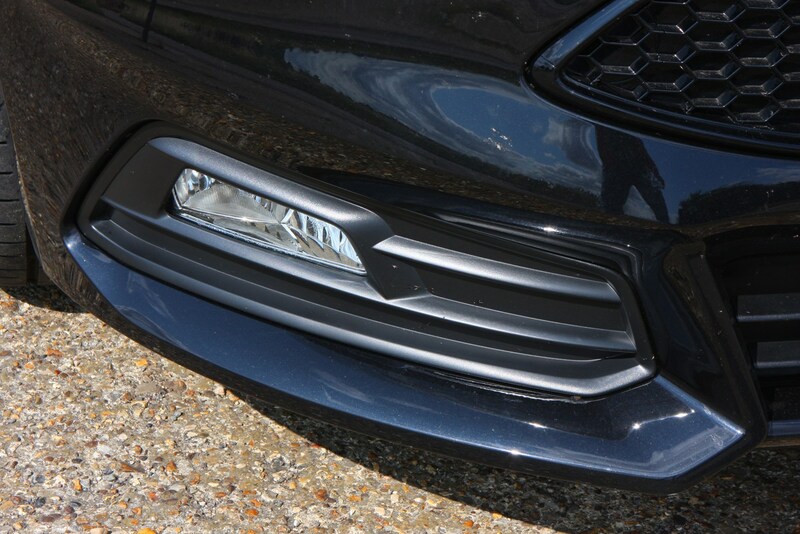 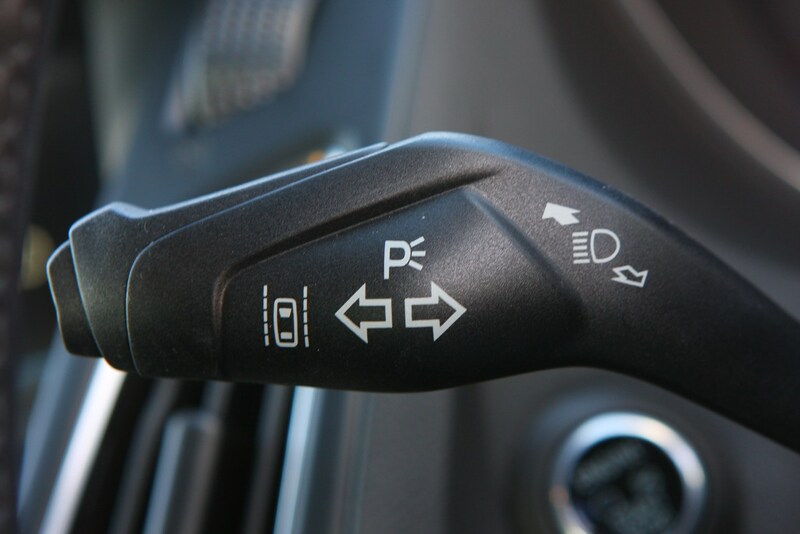 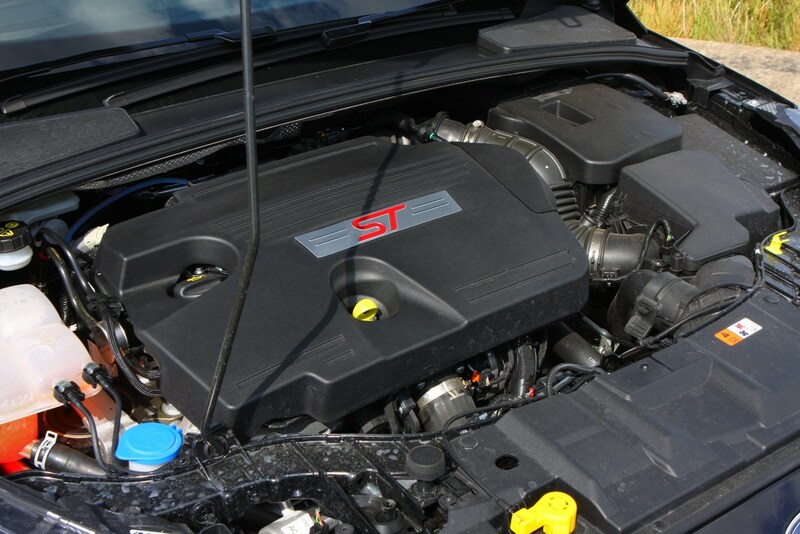 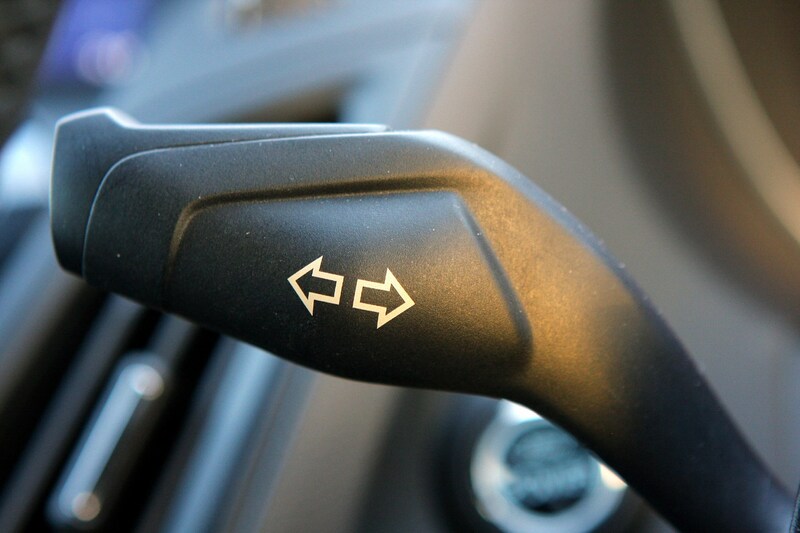 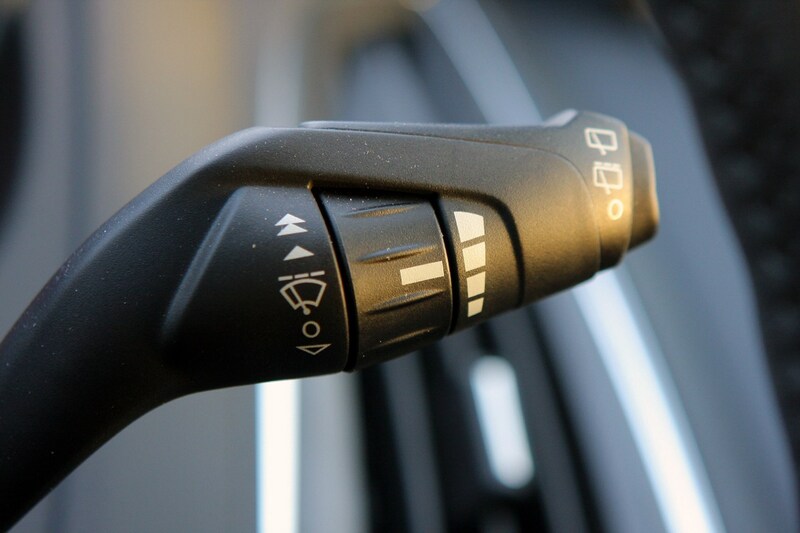 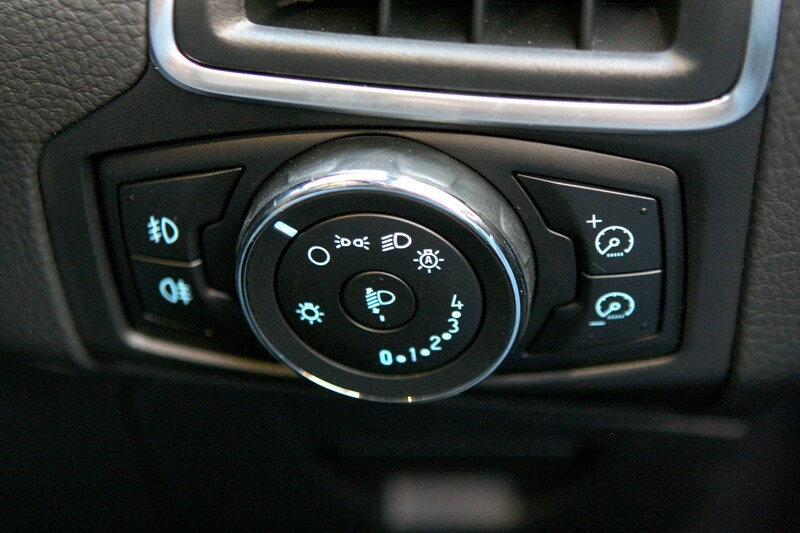 There are three trims: ST, ST-2 and ST-3 but the standard ST has enough on its kit list to keep most drivers happy. 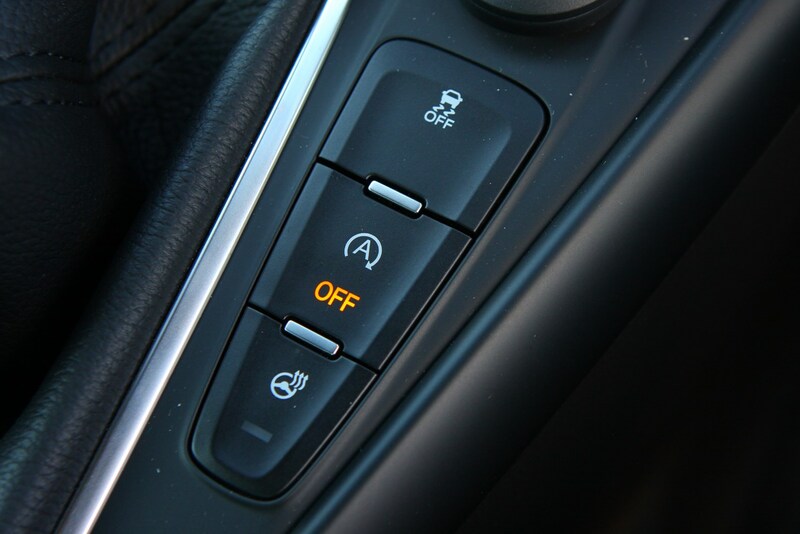 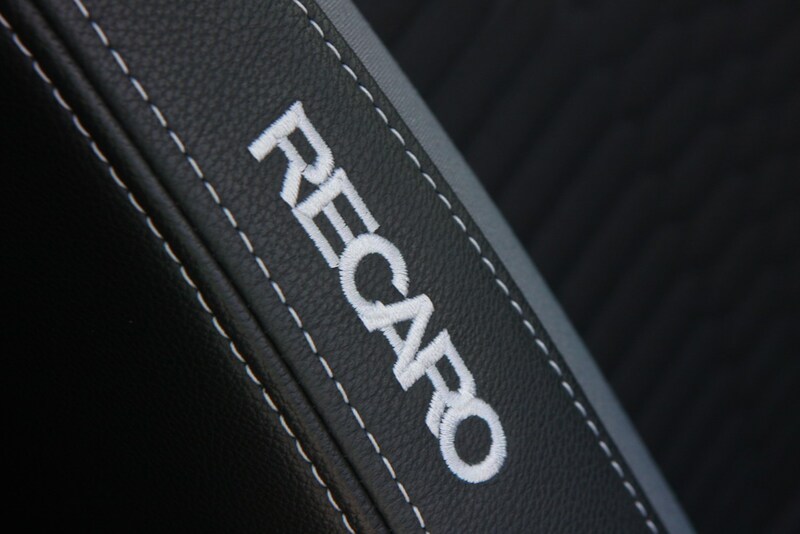 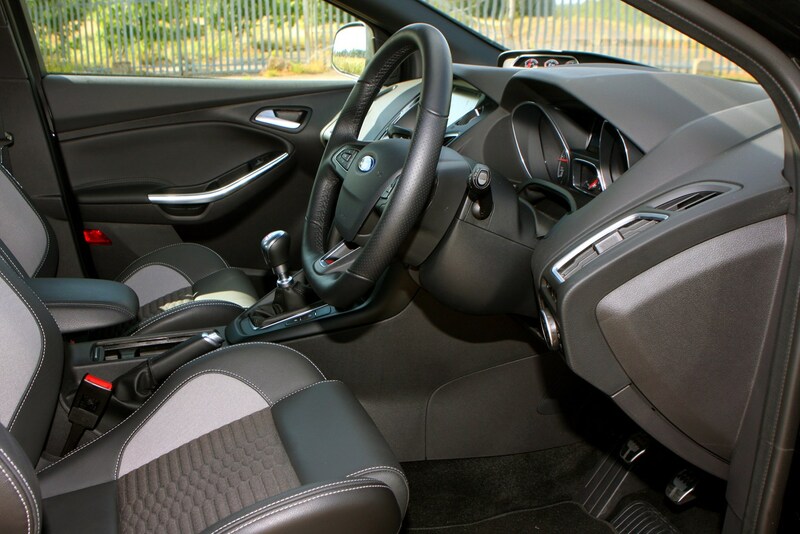 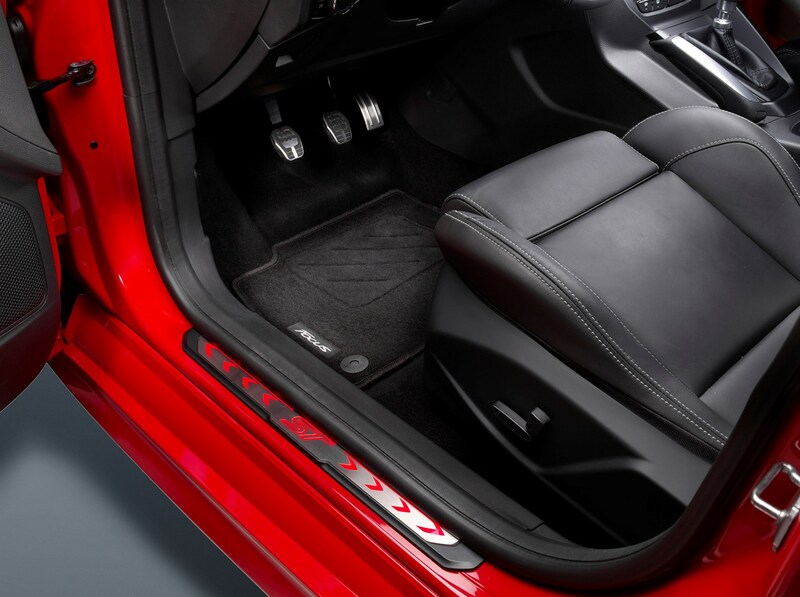 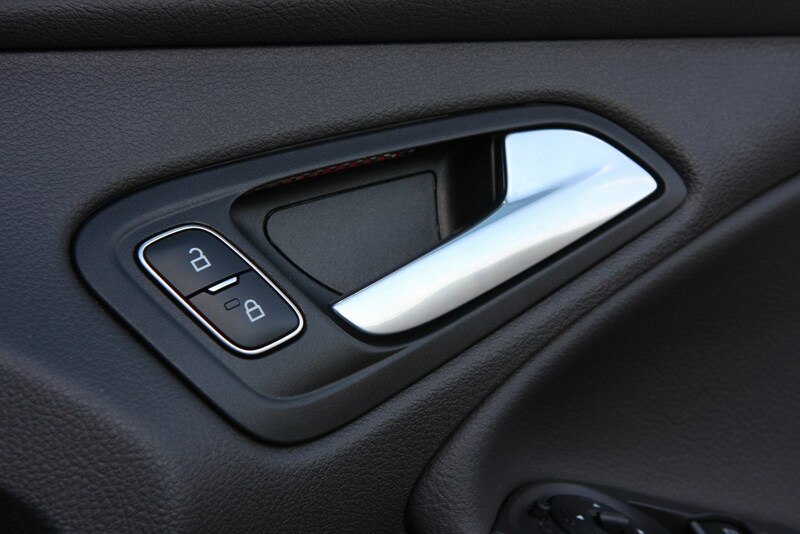 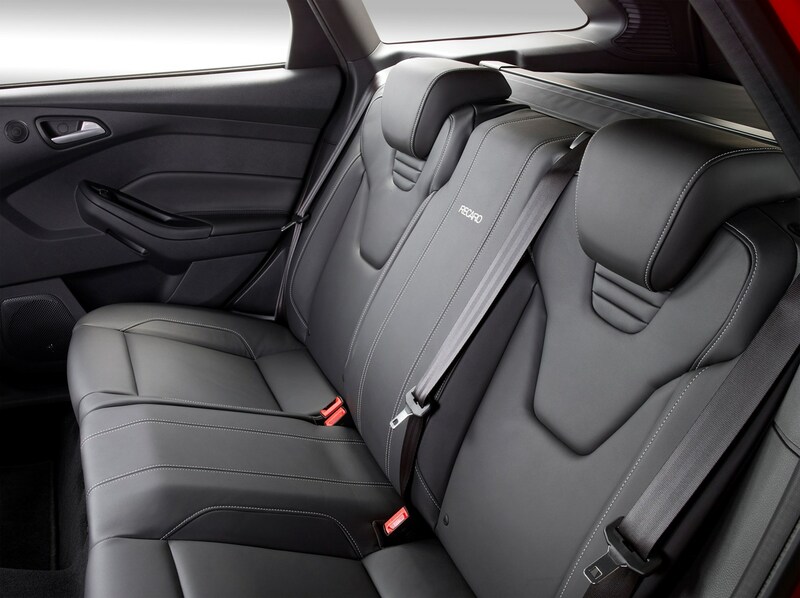 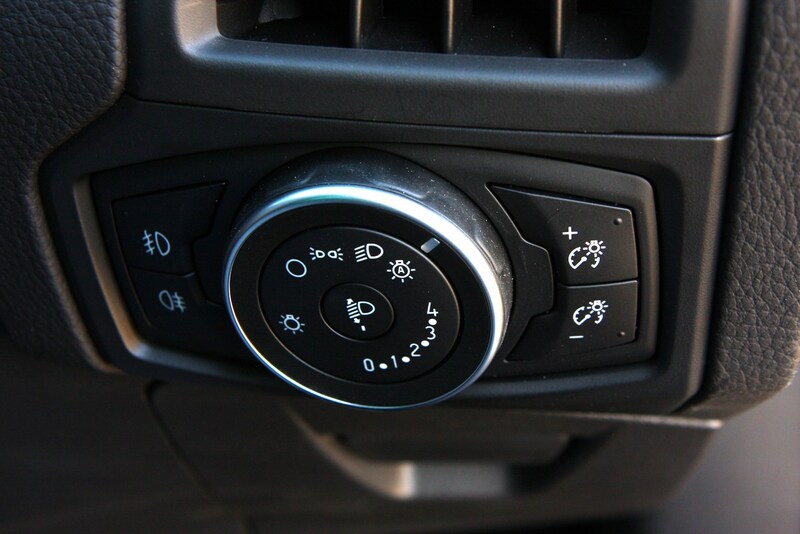 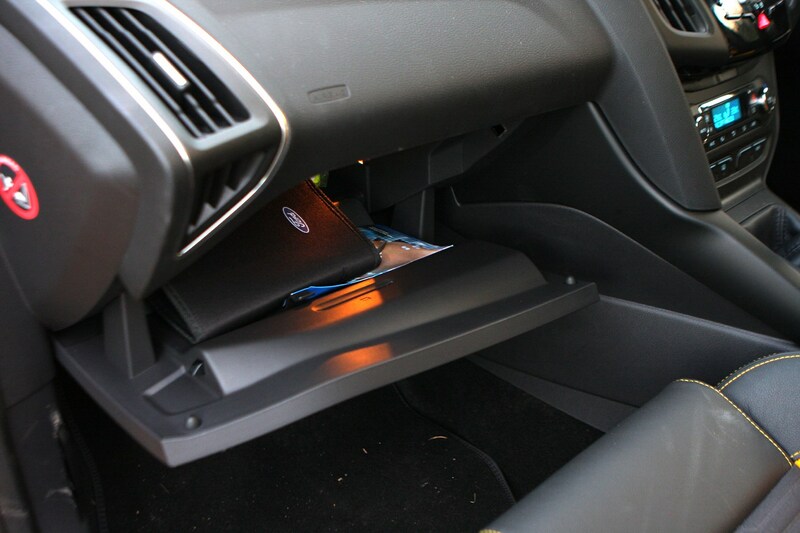 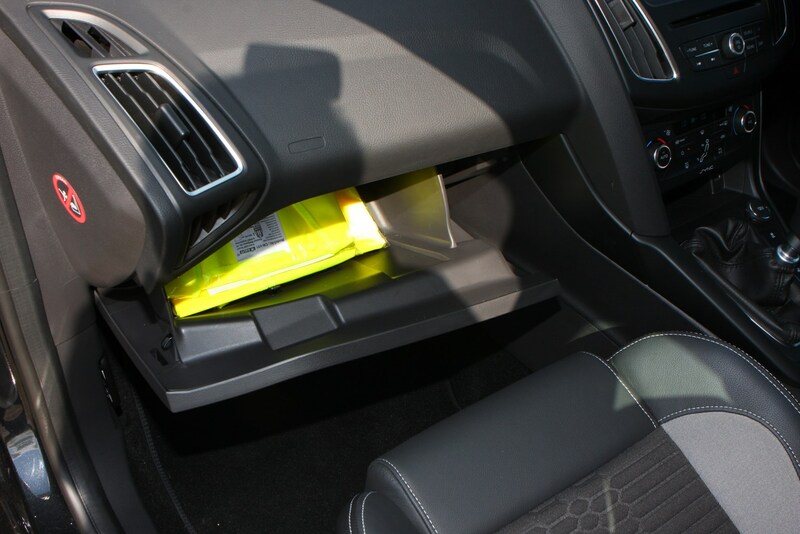 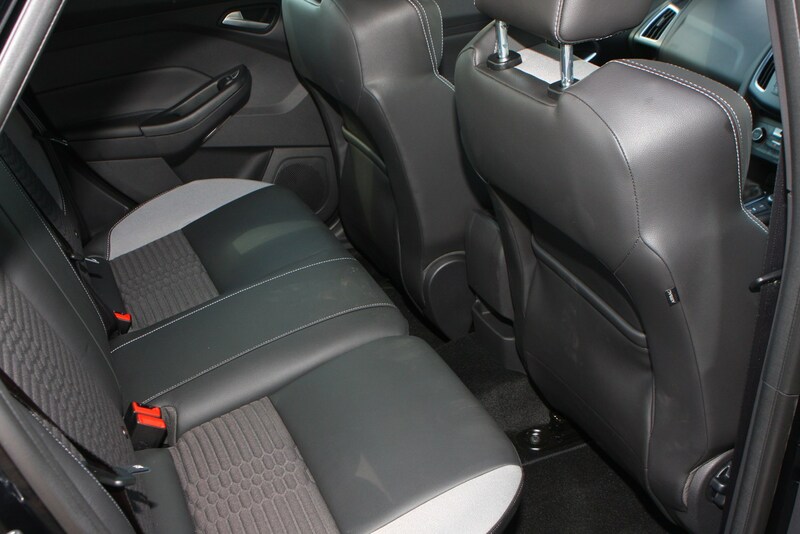 It sits on 18-inch alloys and that gives it a real presence on the road while standard-fit Recaro cloth seats, manual air conditioning, keyless start, Thatcham alarm, DAB radio, Bluetooth and USB connection amount to a generous offering when you consider that this is an entry level model. 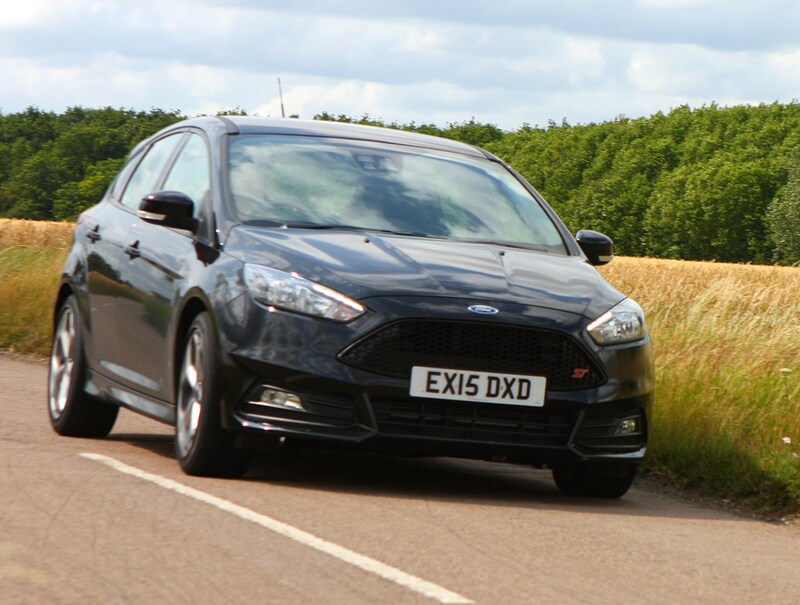 It’s an impressive machine, but can it out muscle the other high performance contenders in this category. 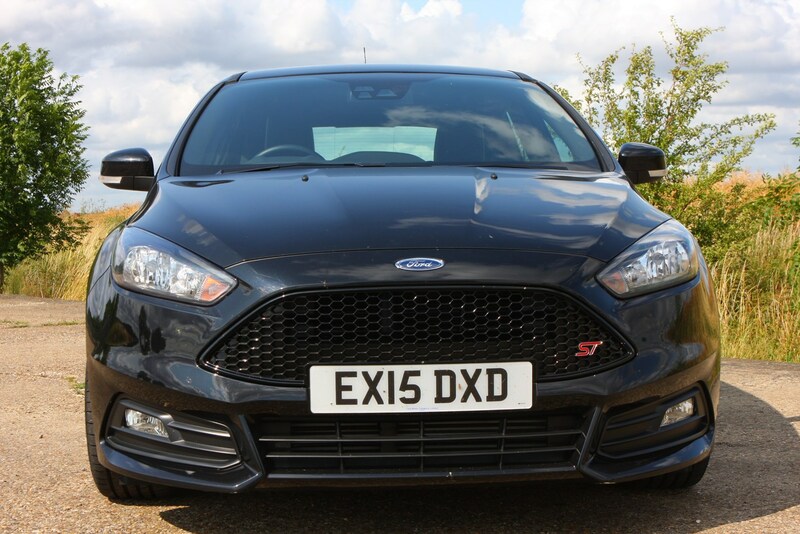 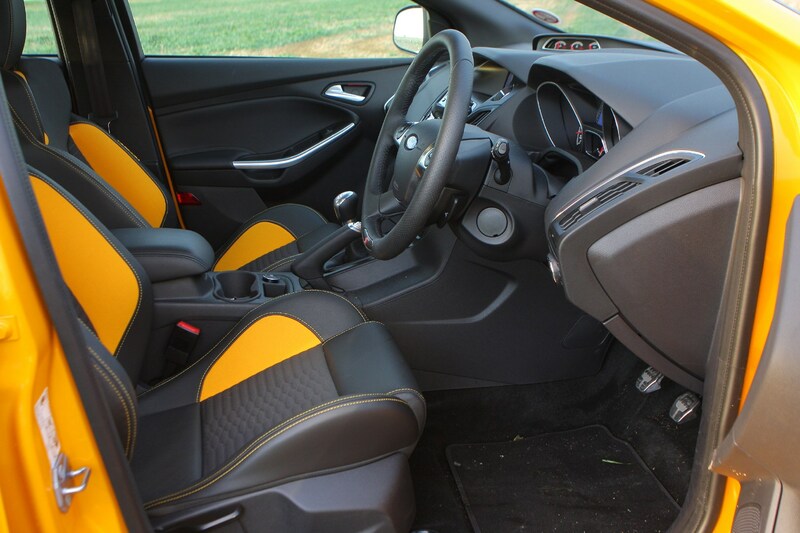 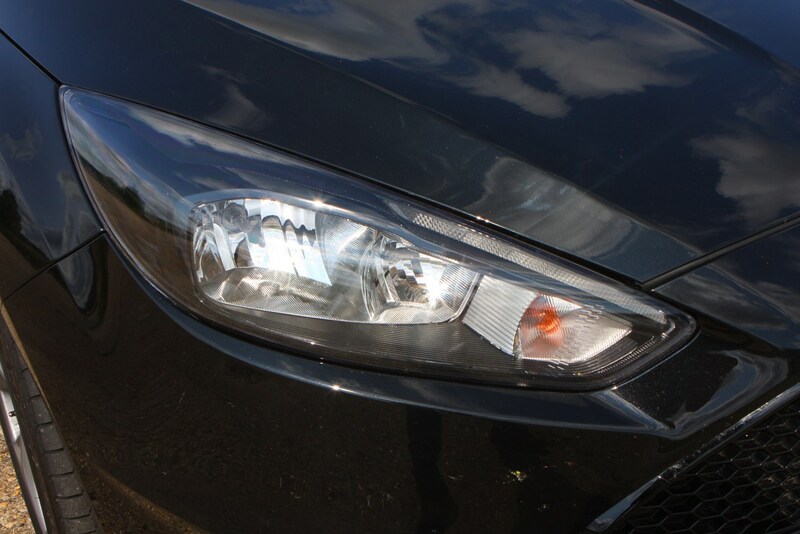 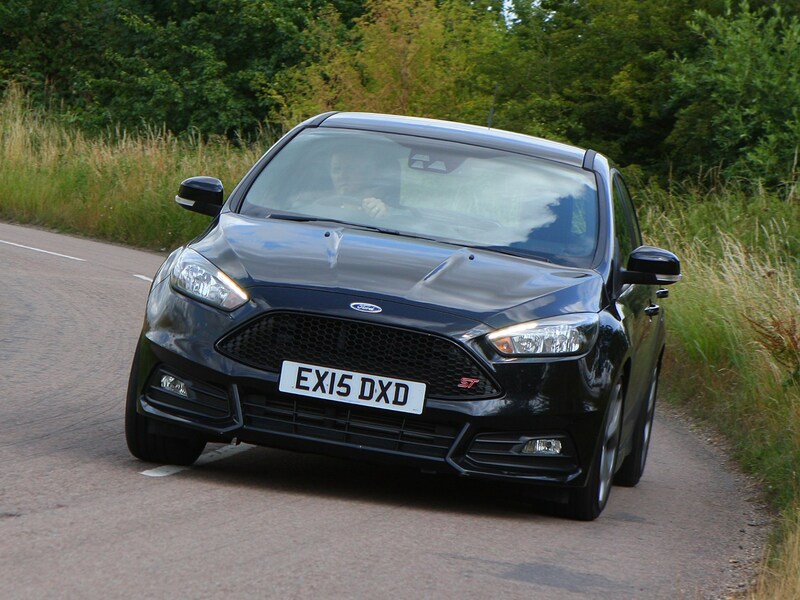 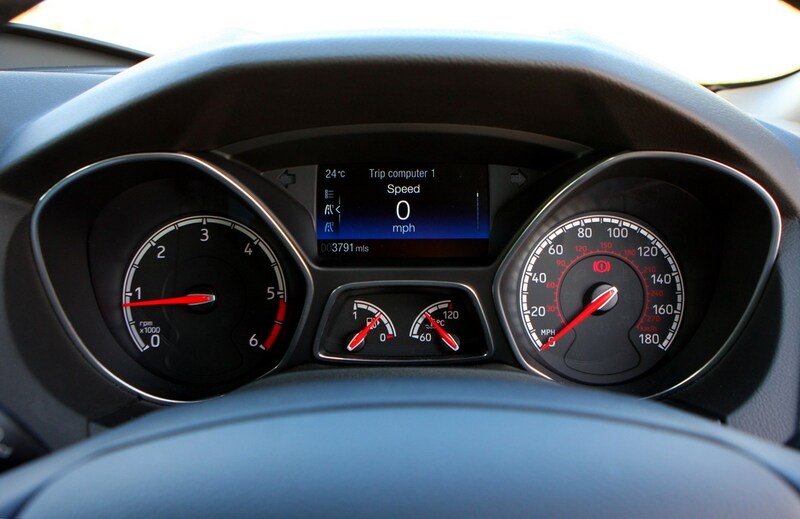 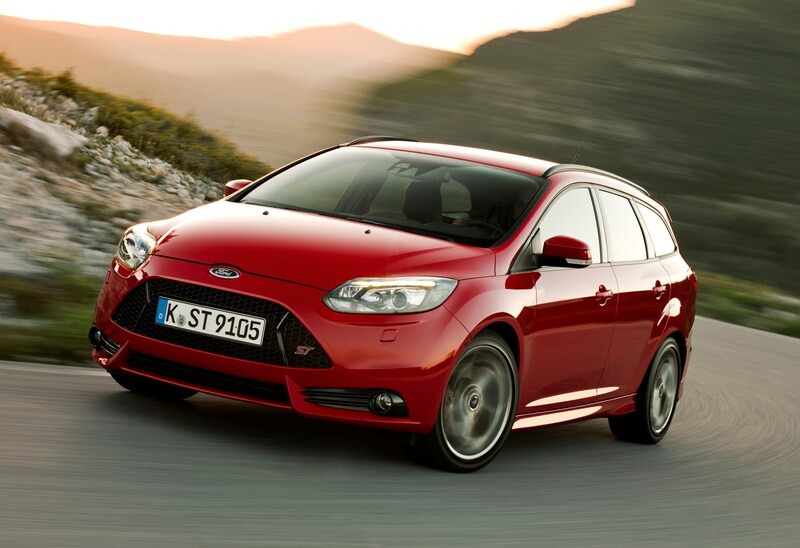 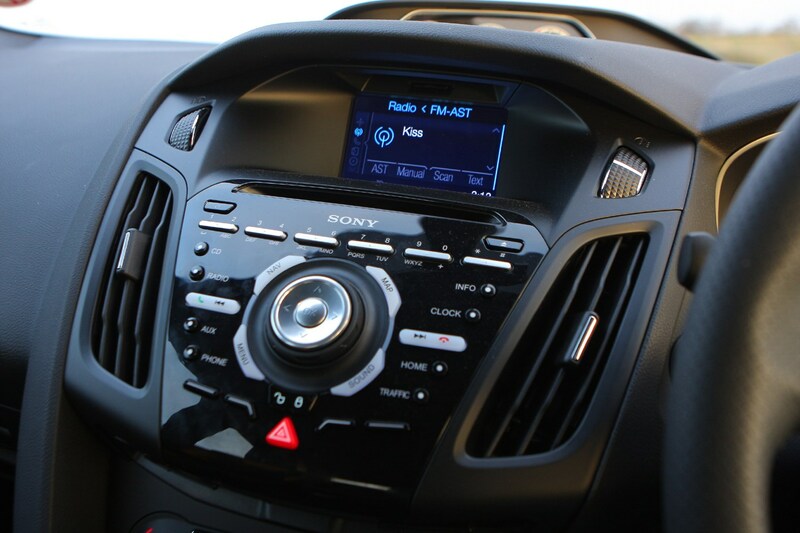 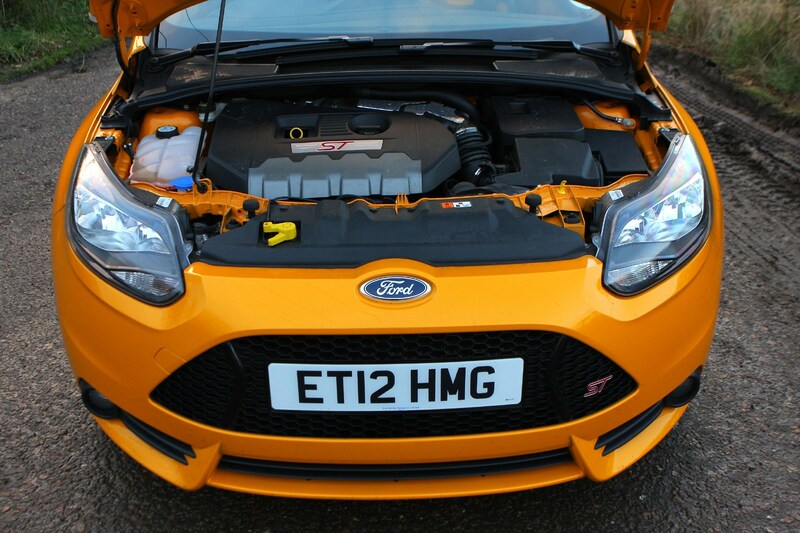 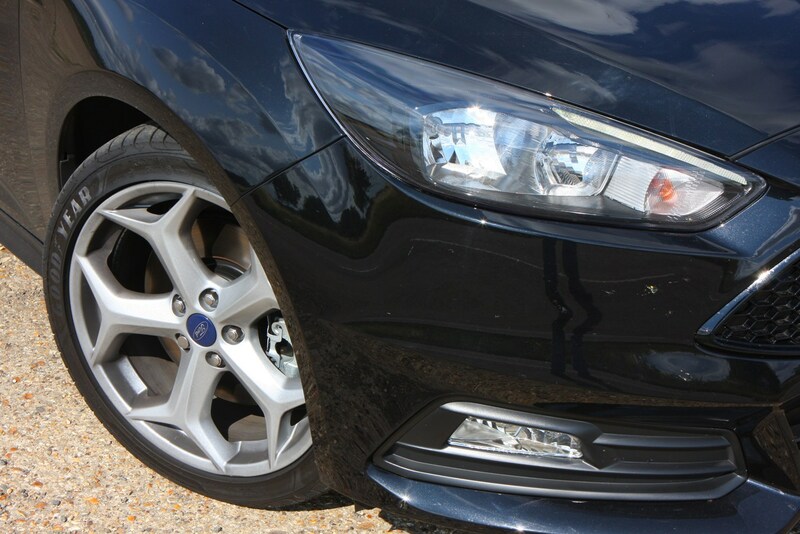 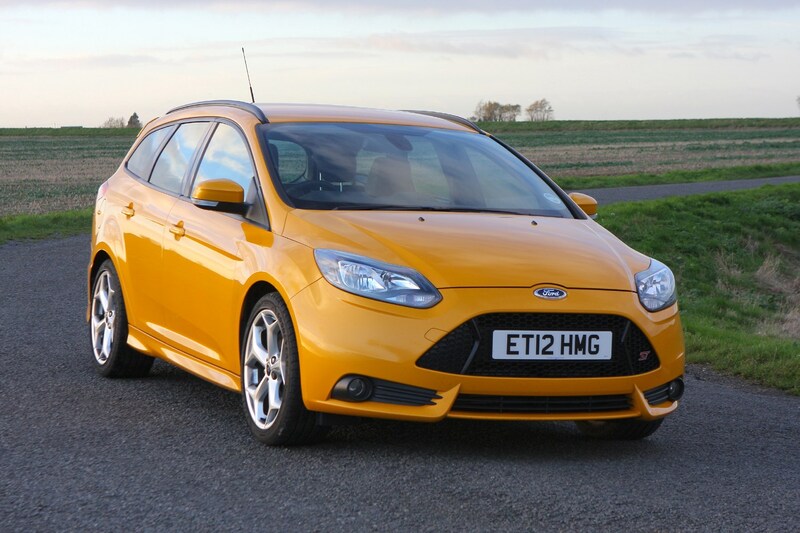 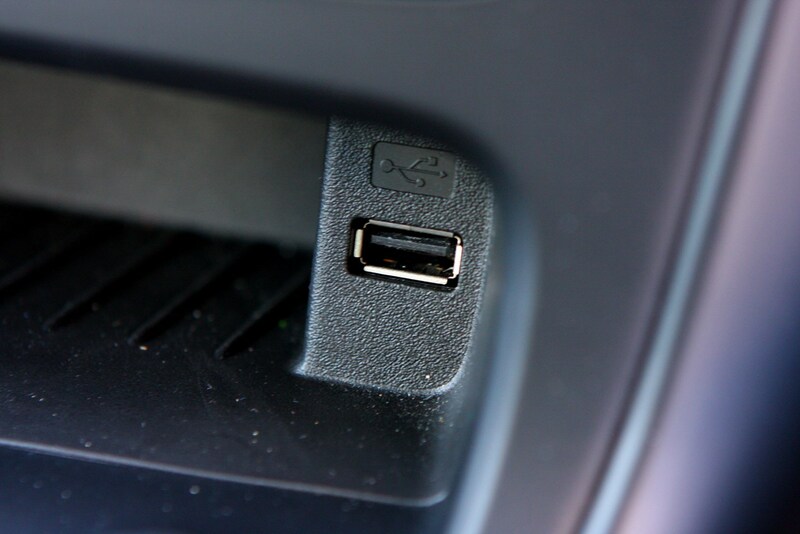 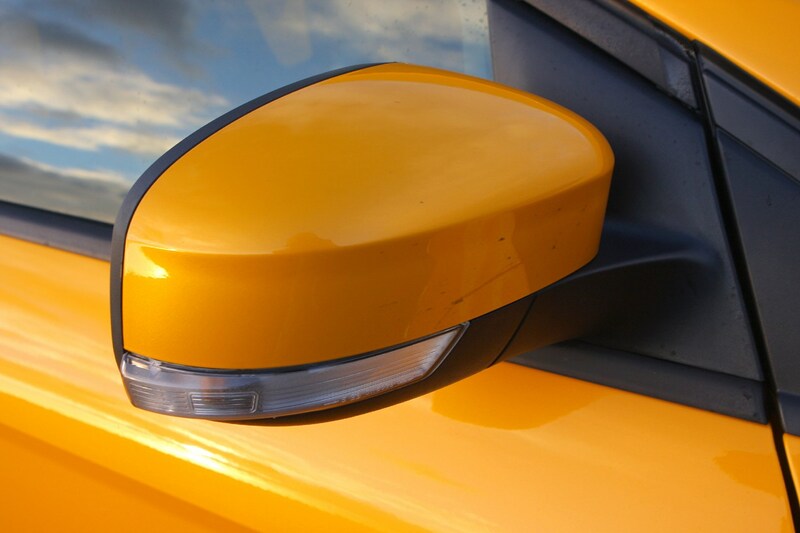 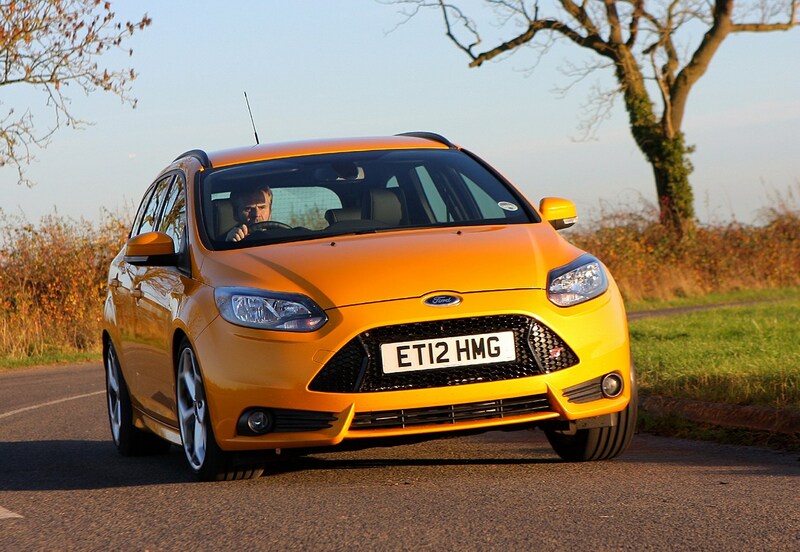 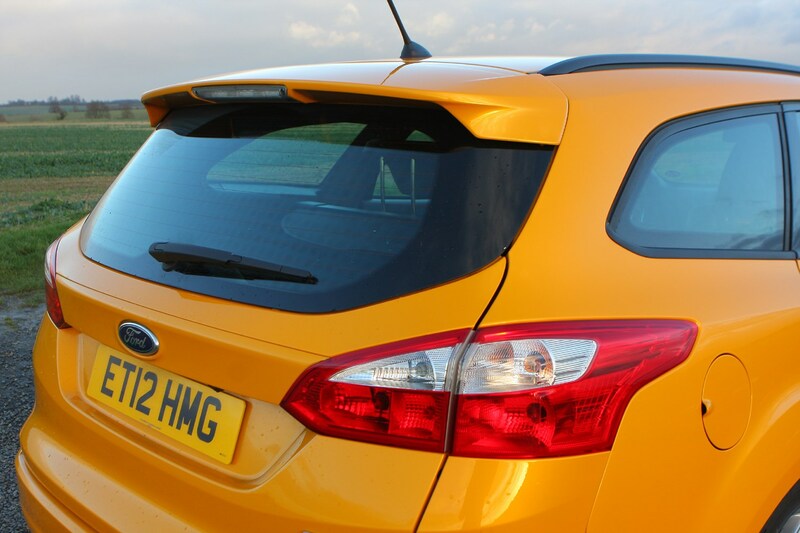 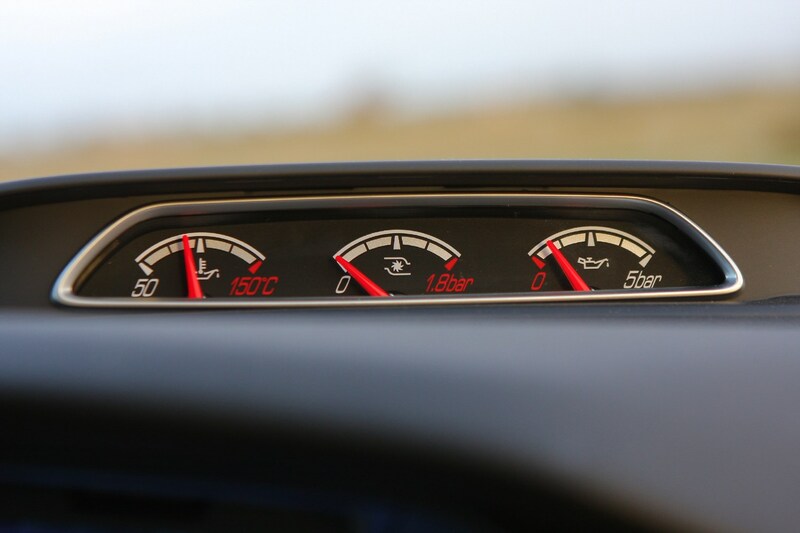 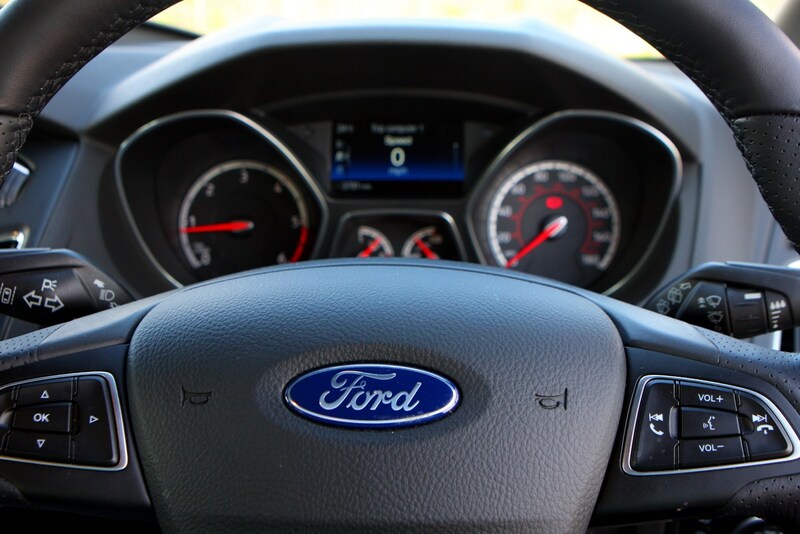 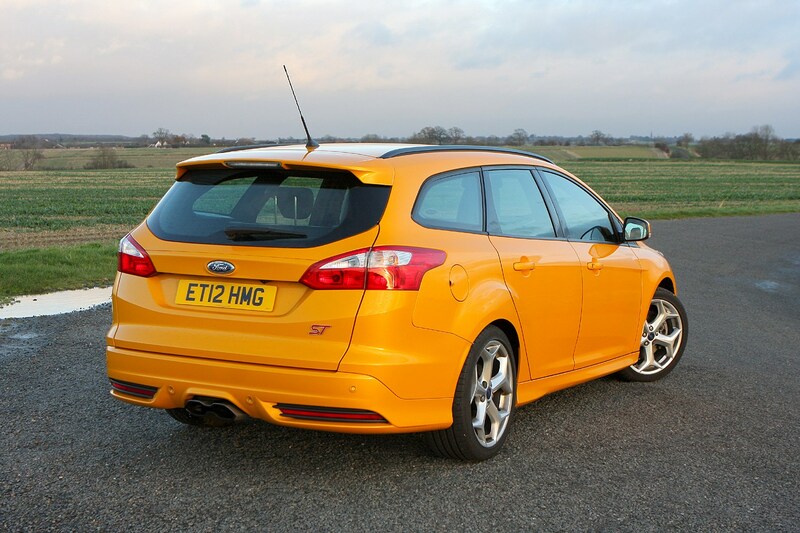 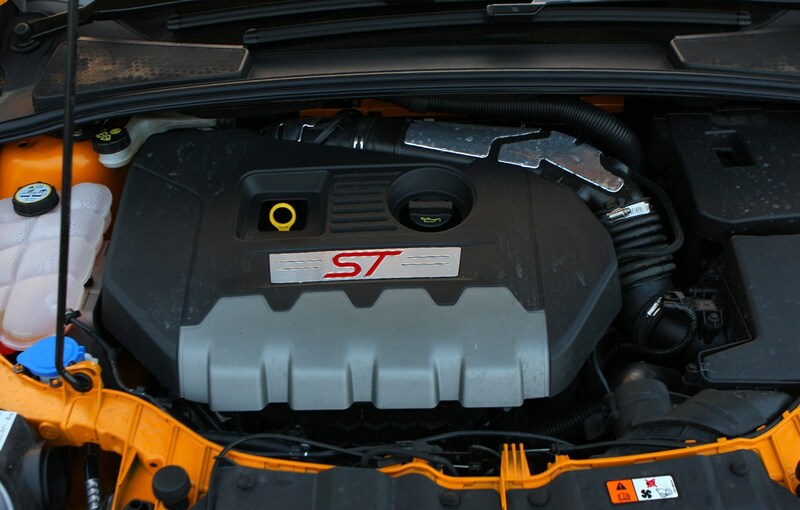 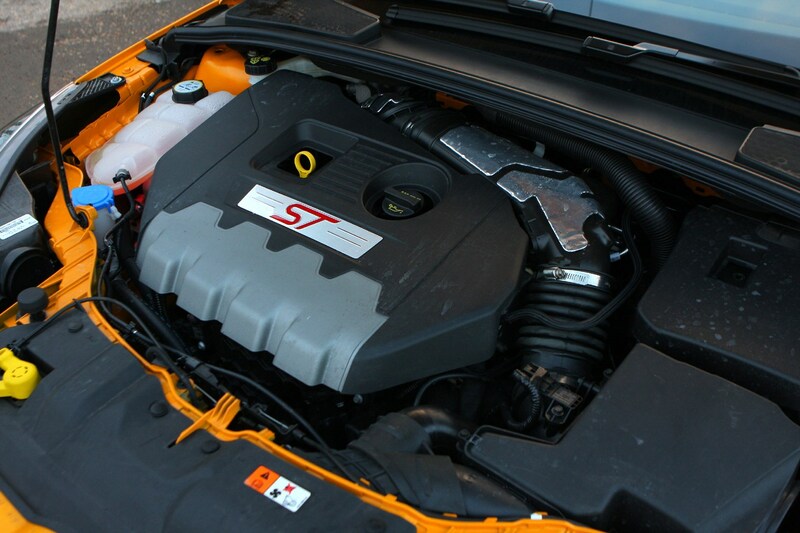 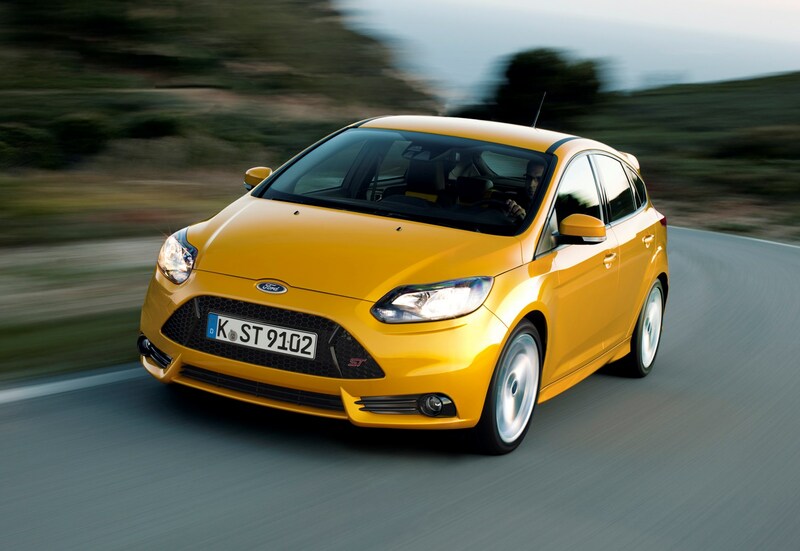 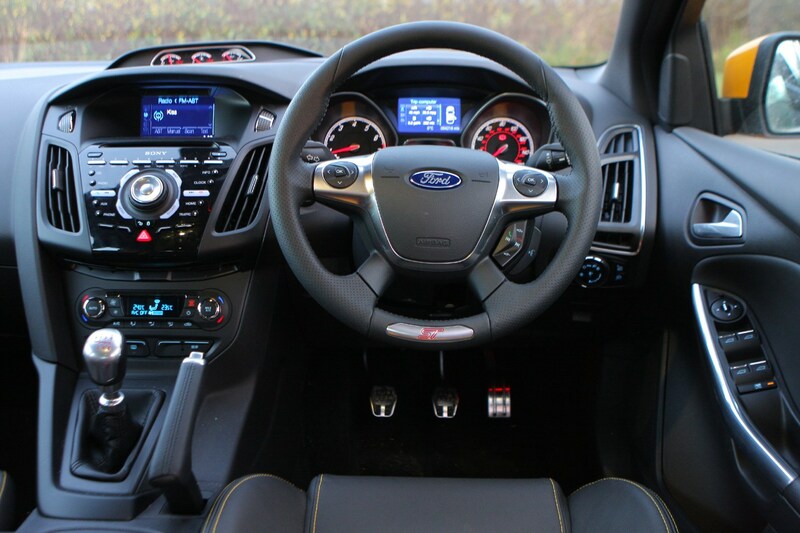 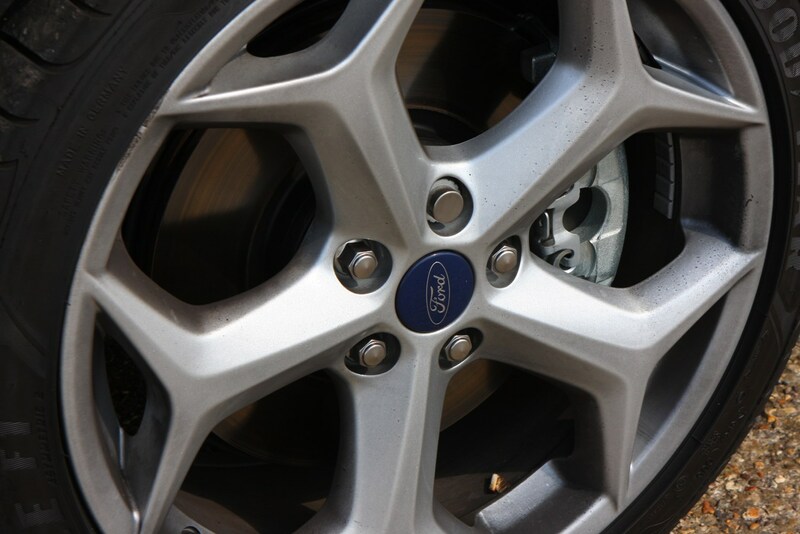 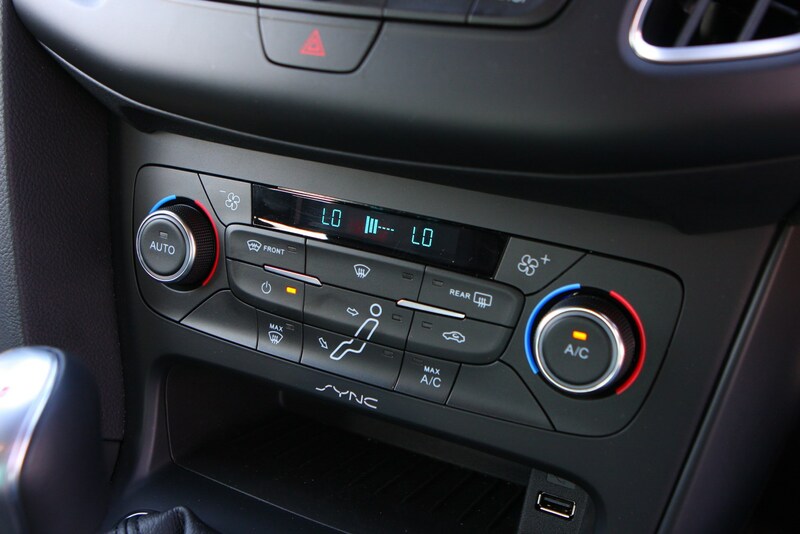 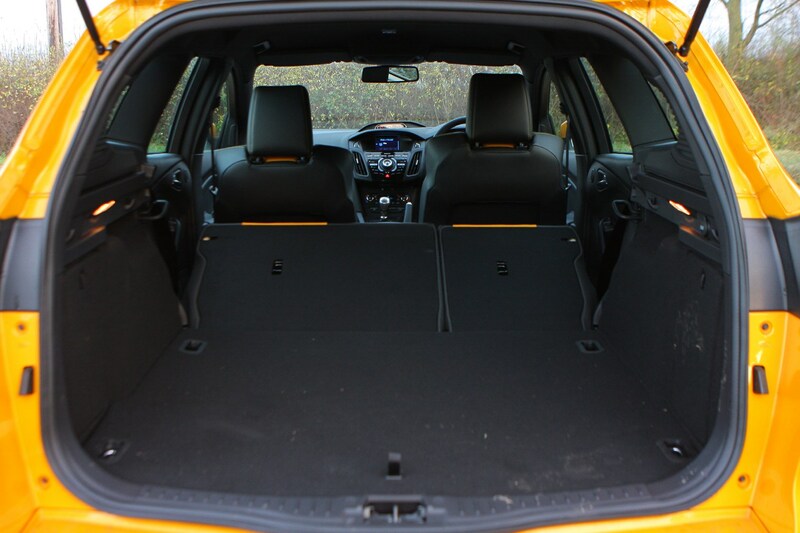 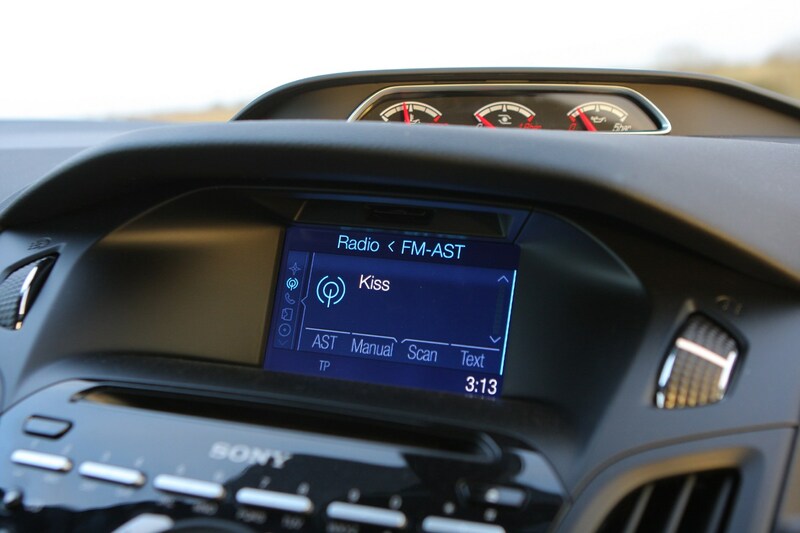 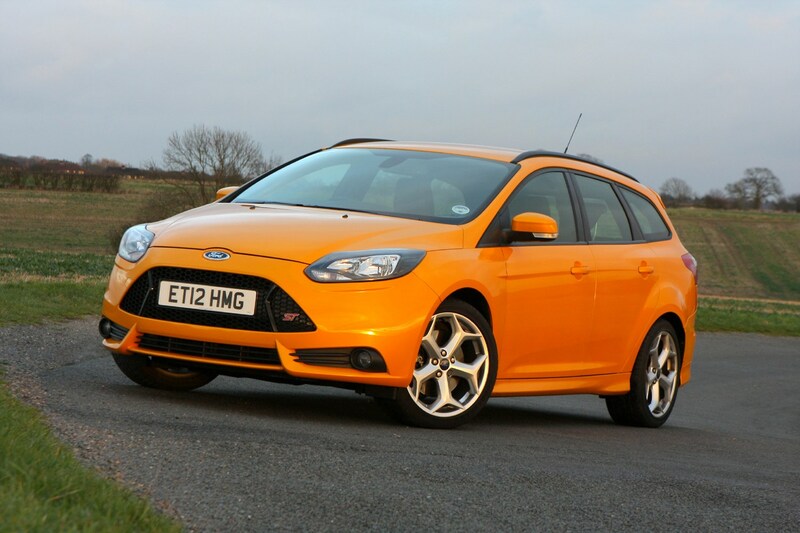 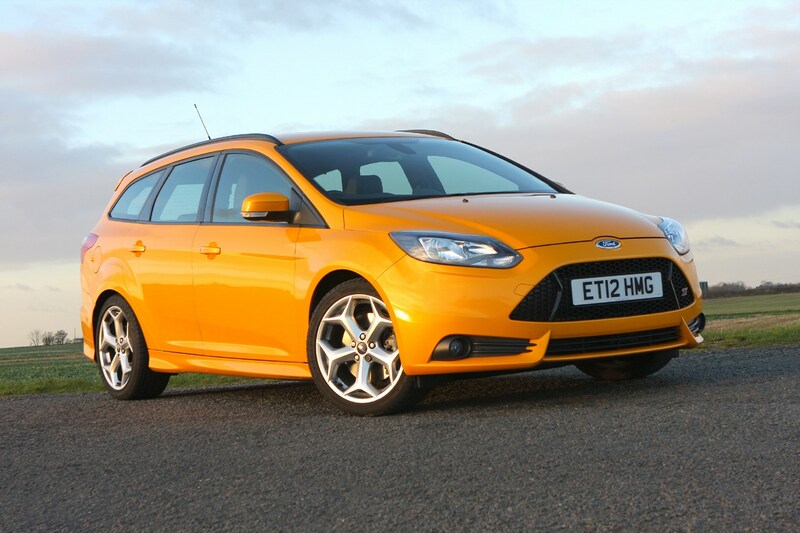 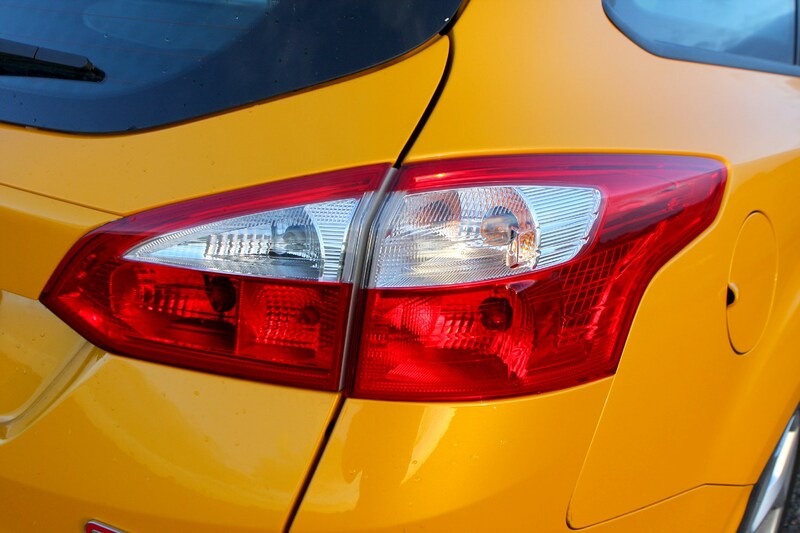 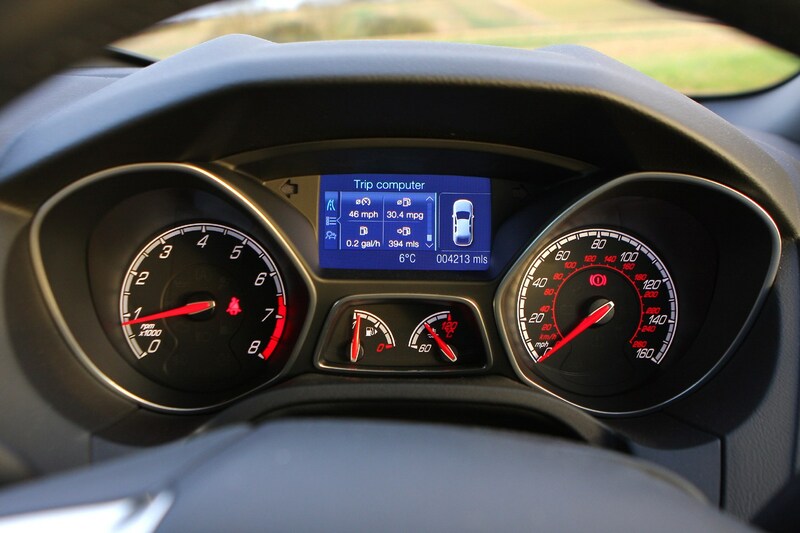 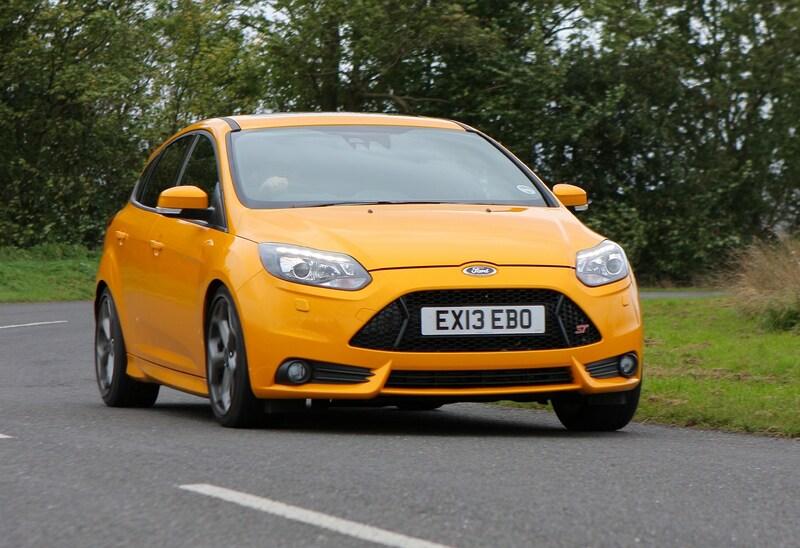 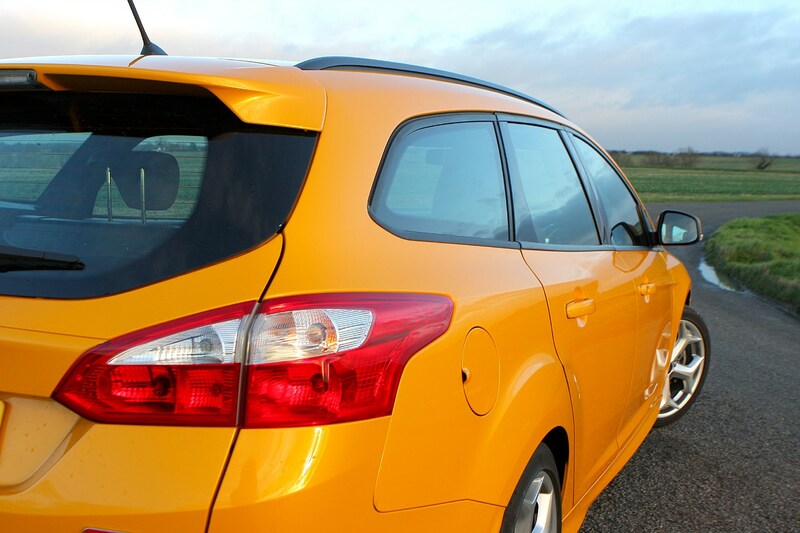 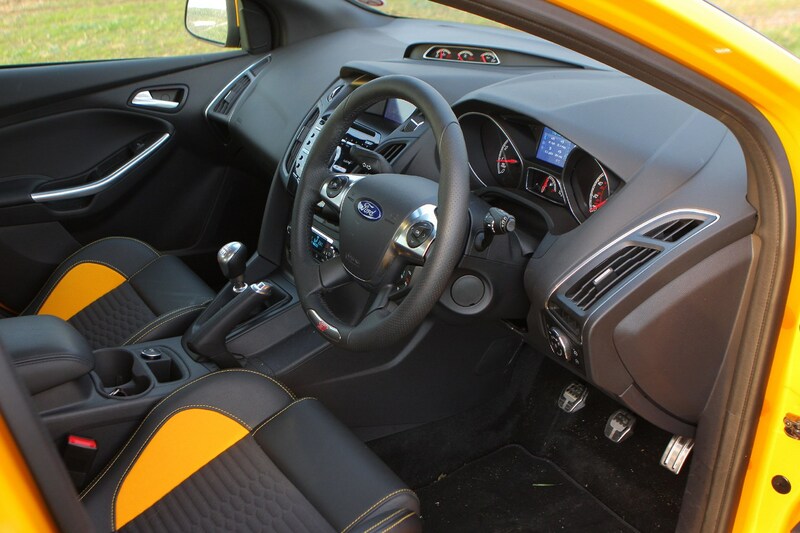 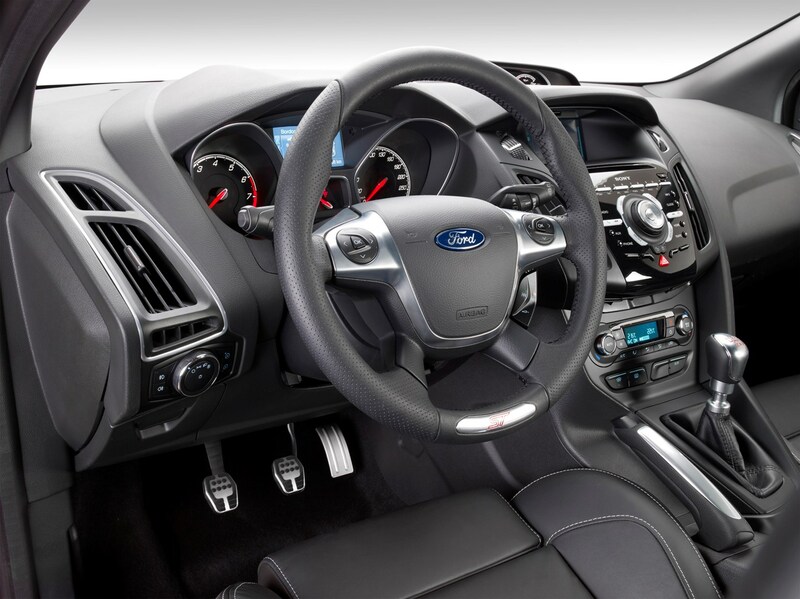 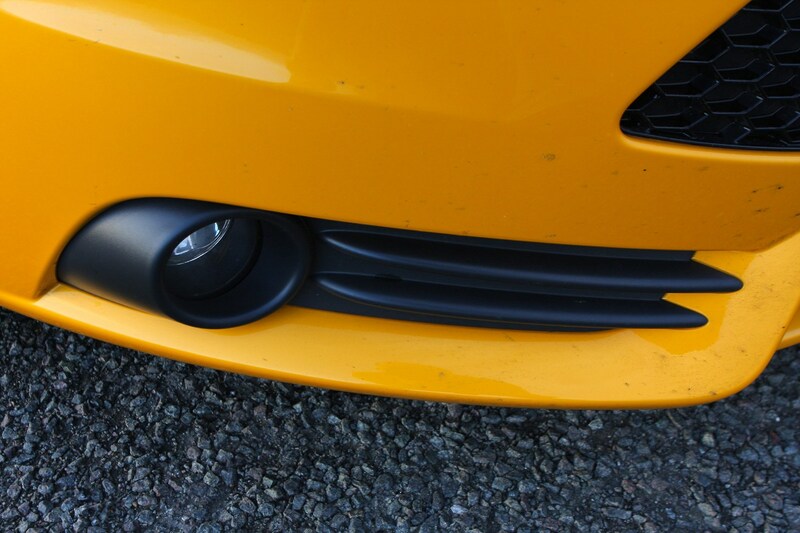 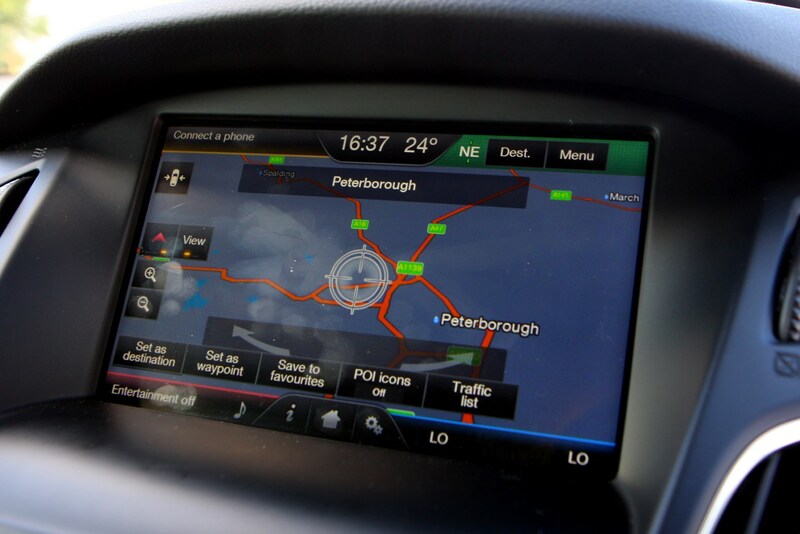 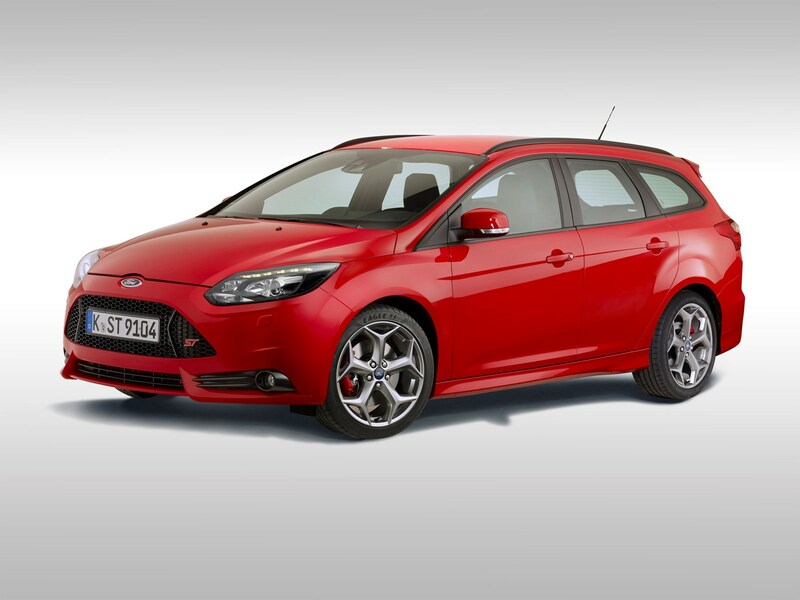 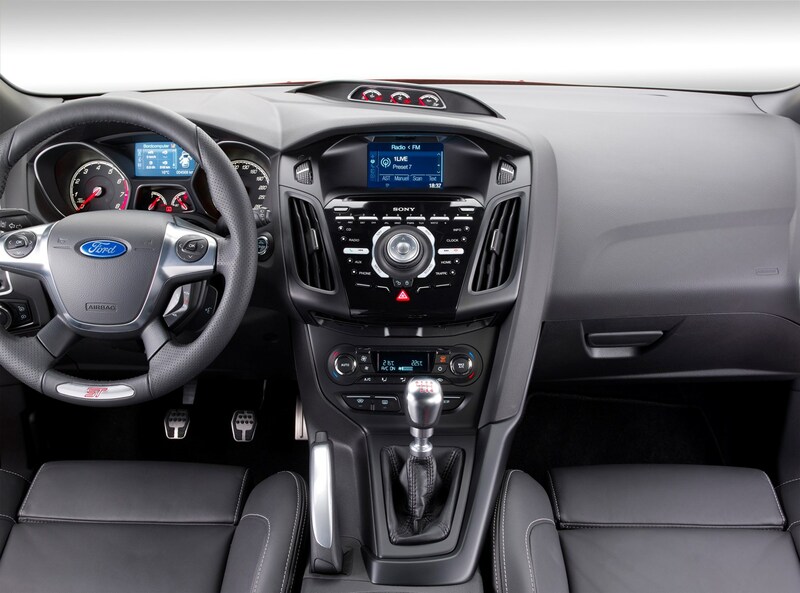 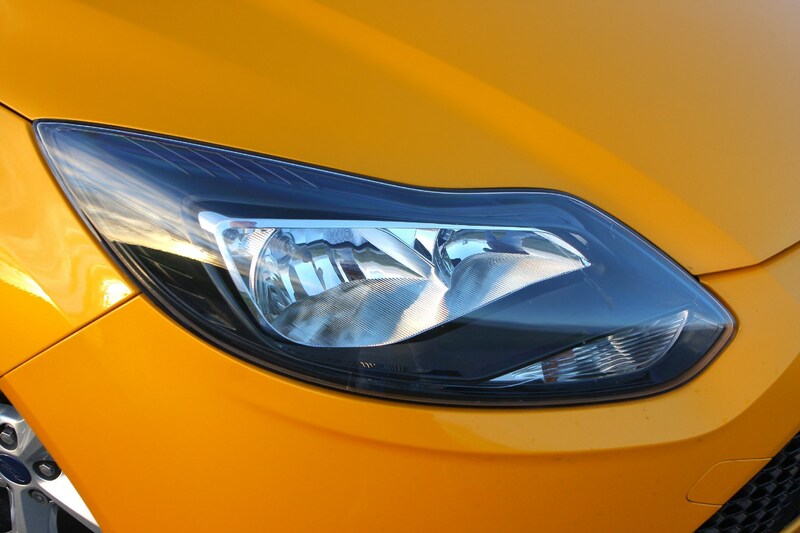 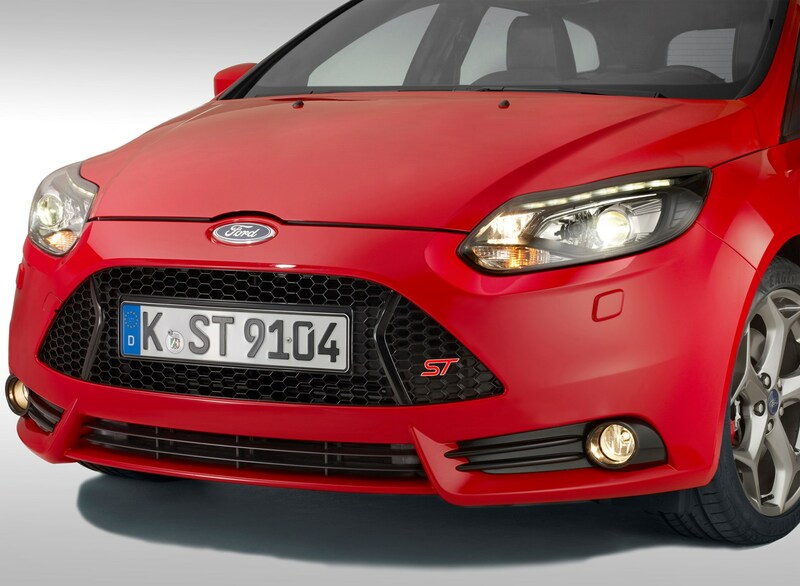 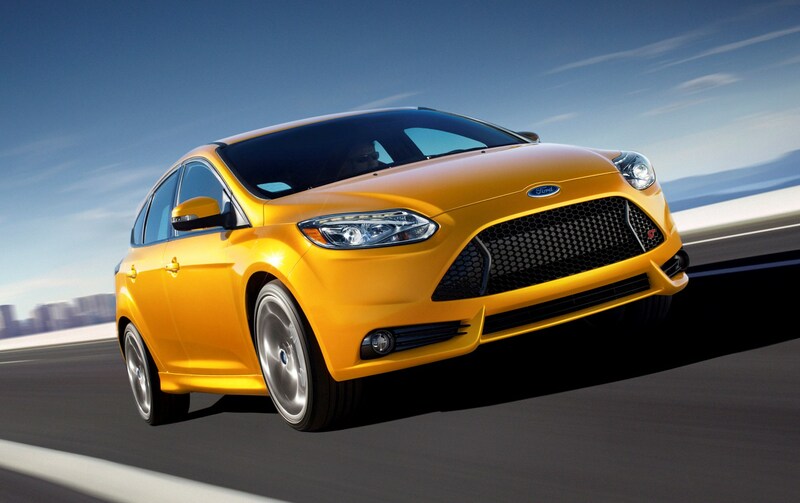 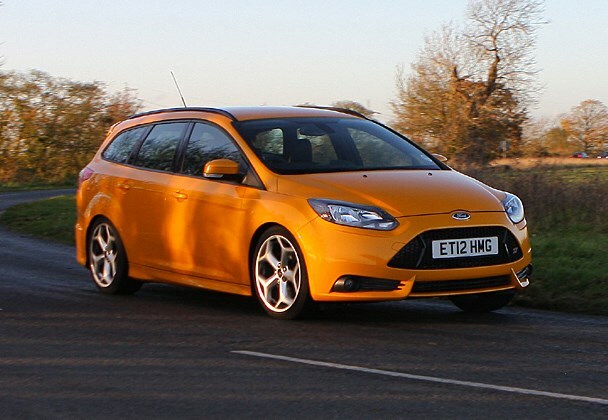 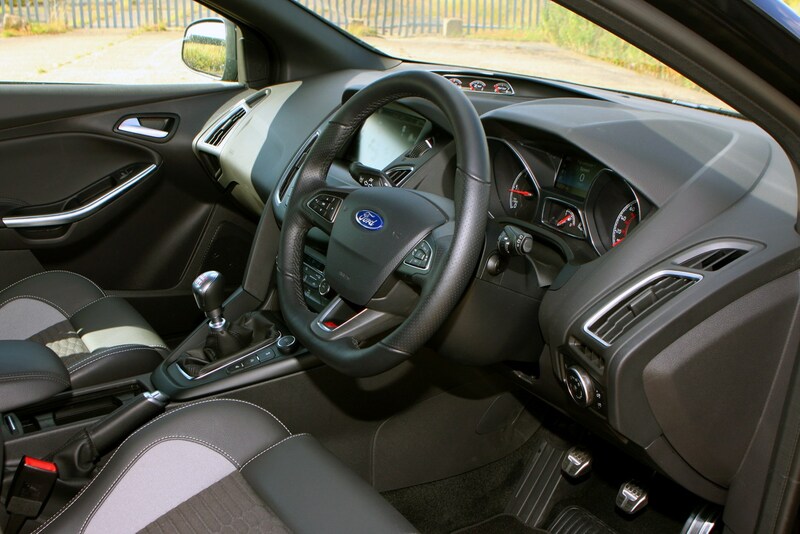 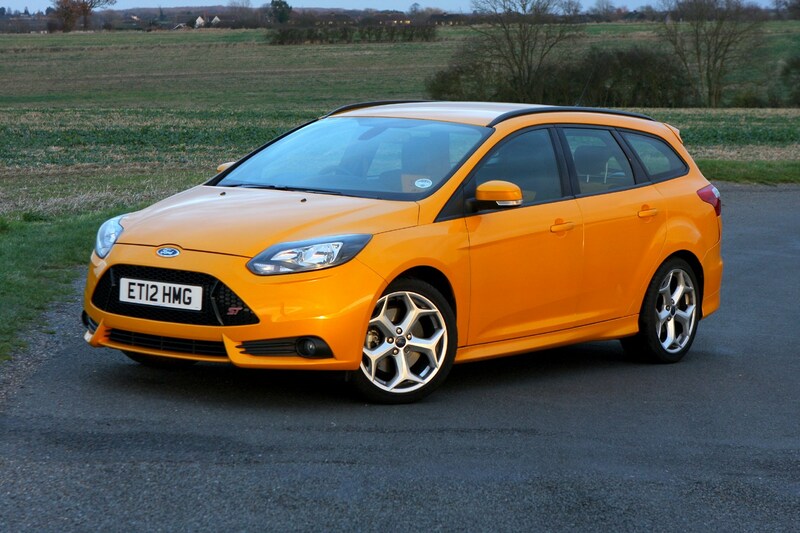 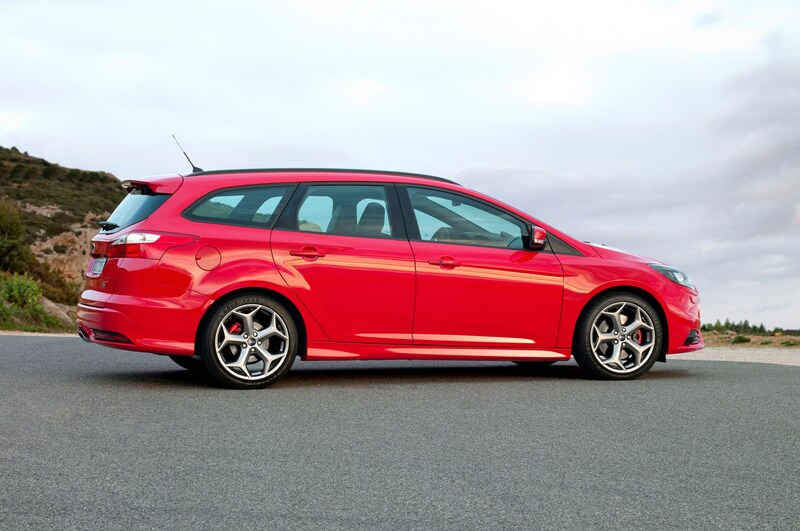 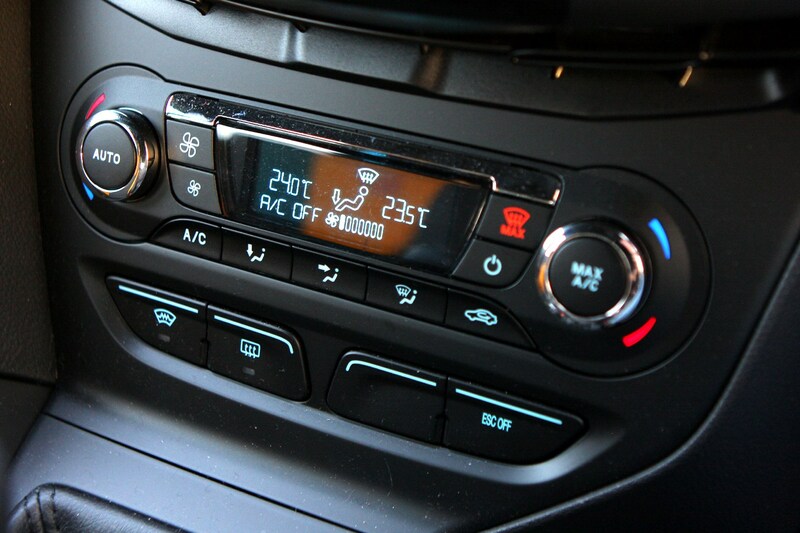 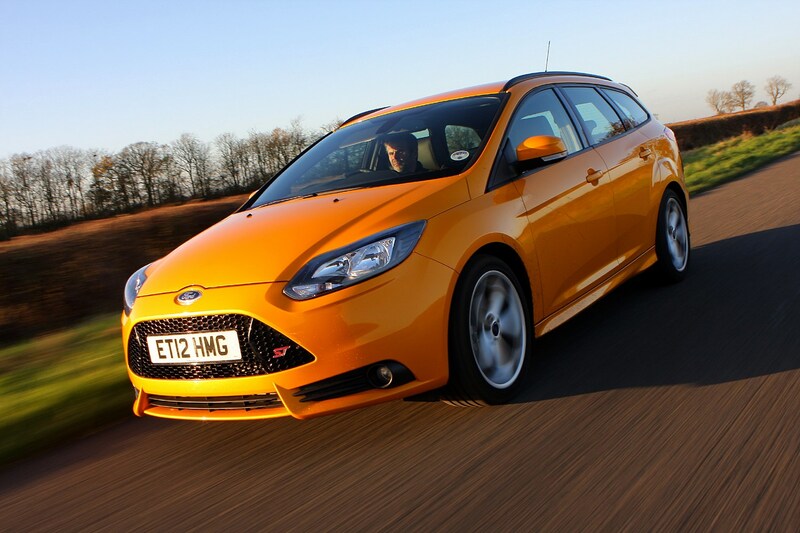 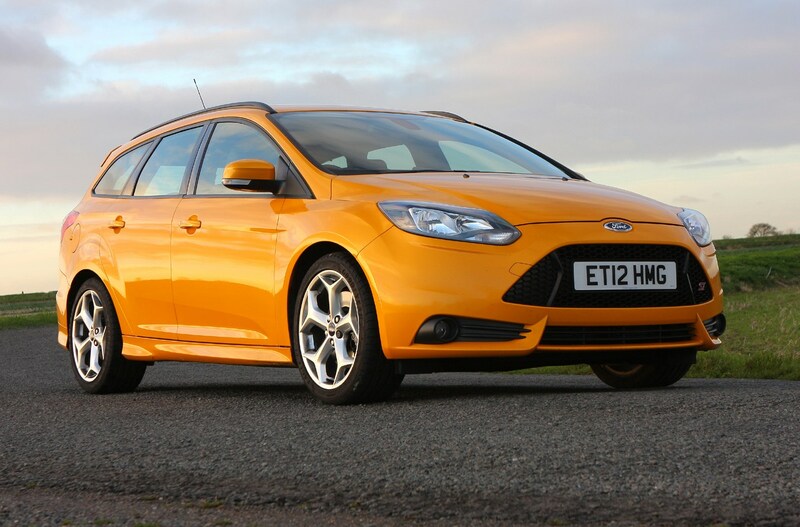 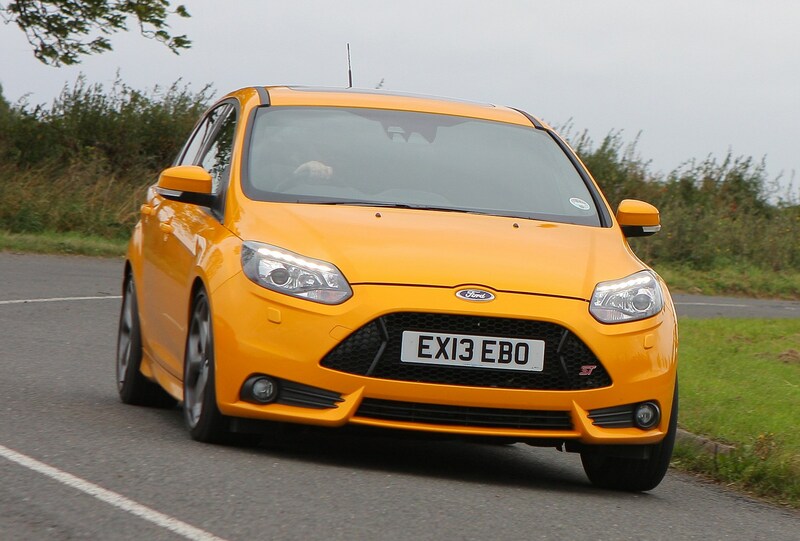 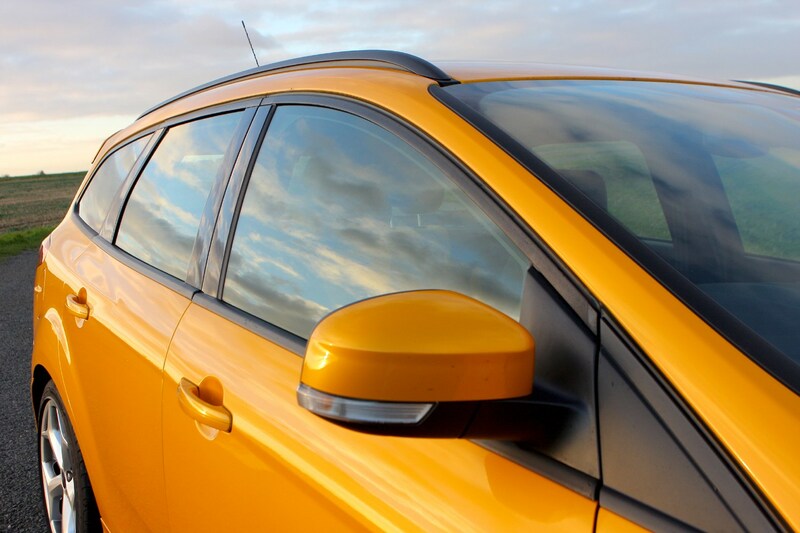 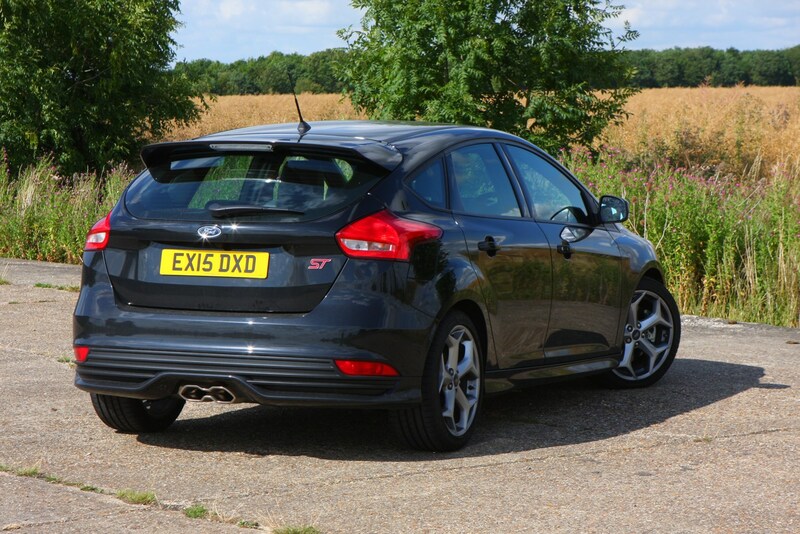 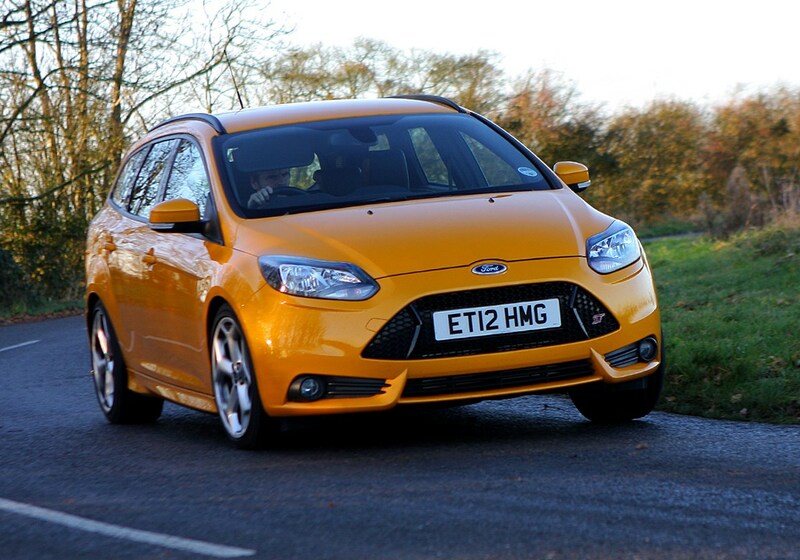 Read the full Ford Focus ST review to find out.